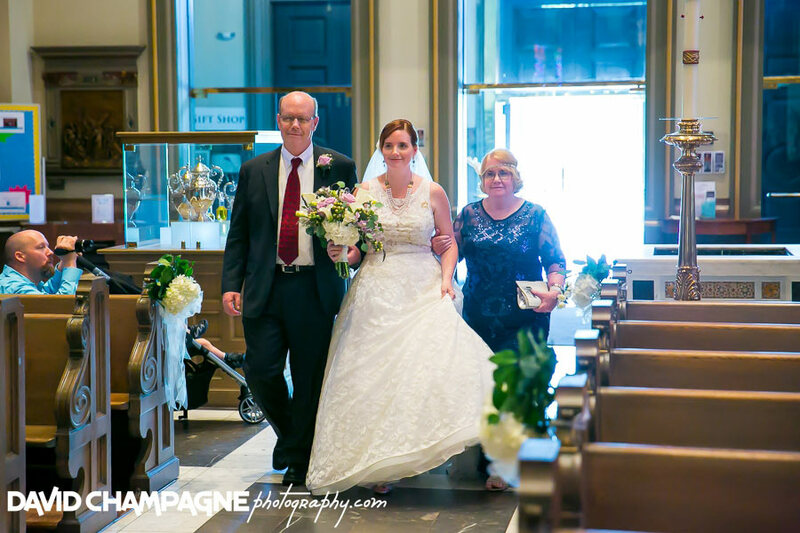 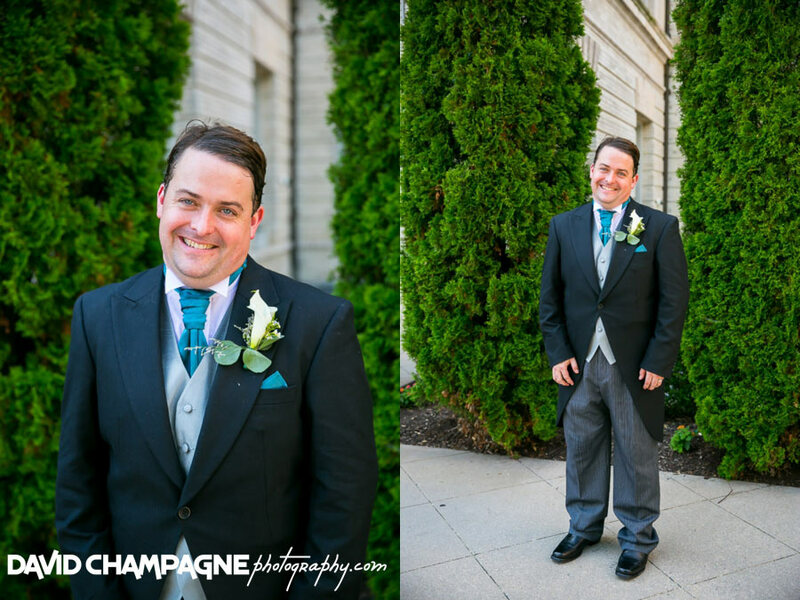 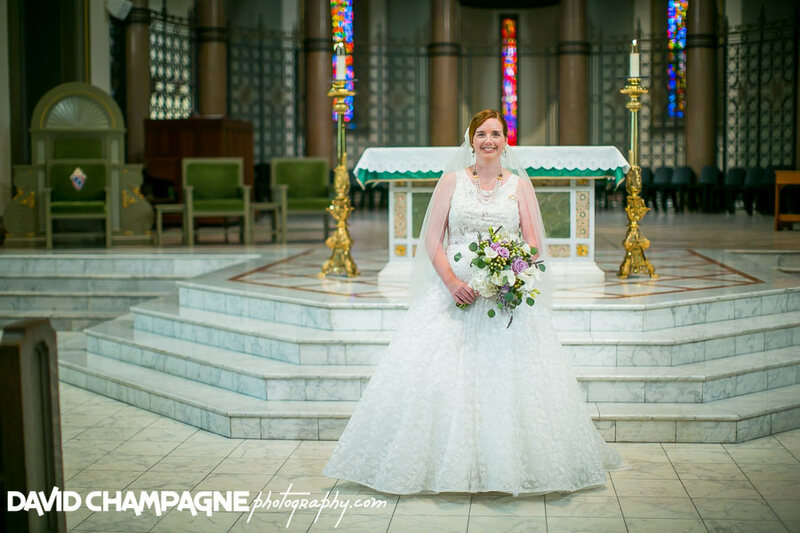 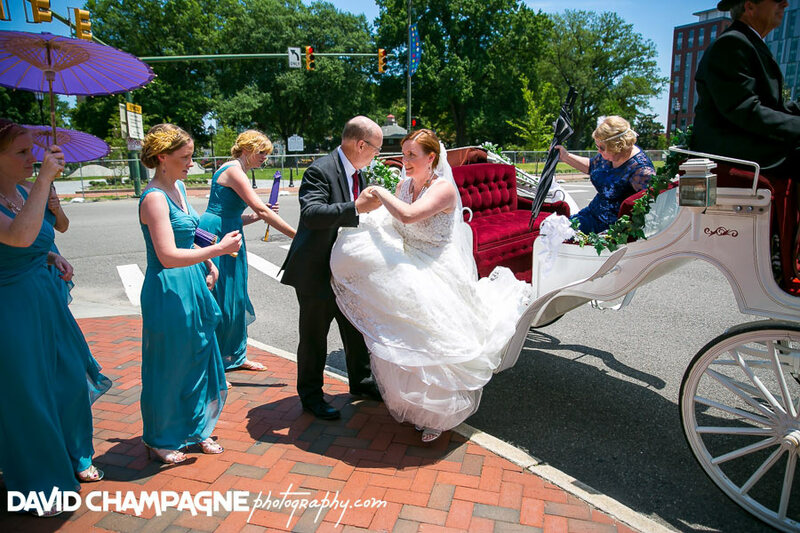 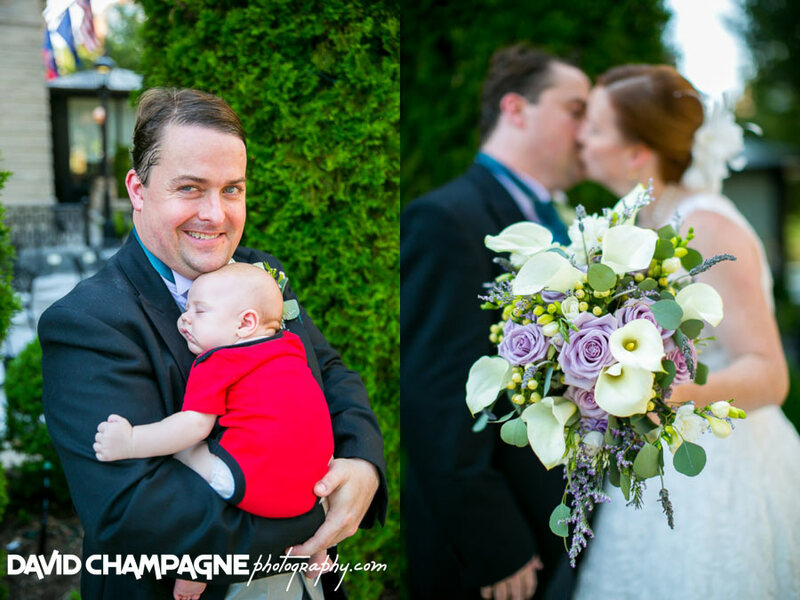 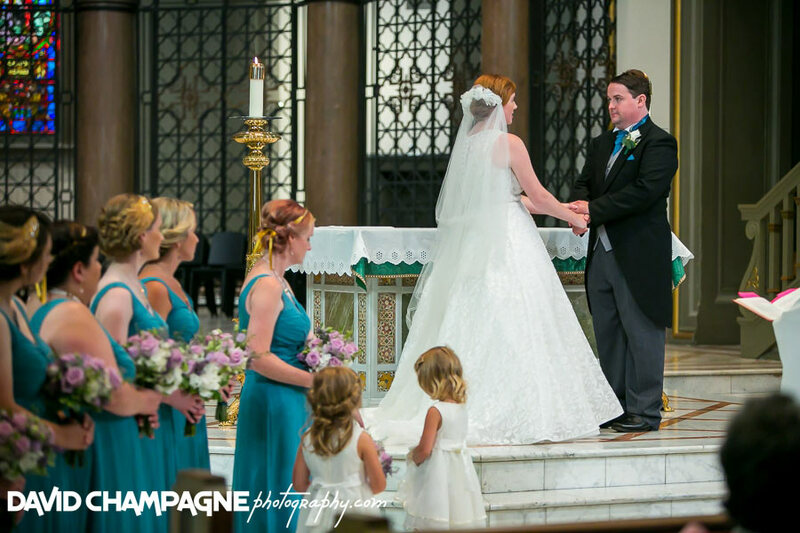 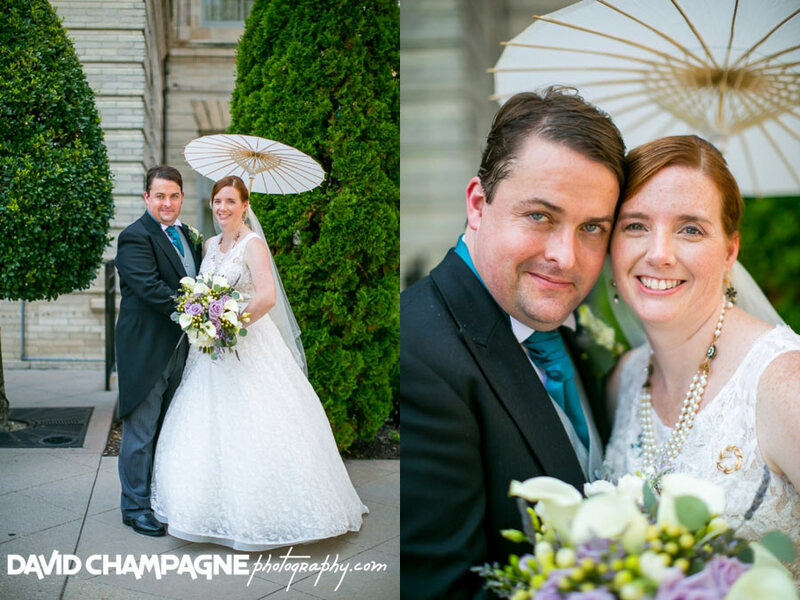 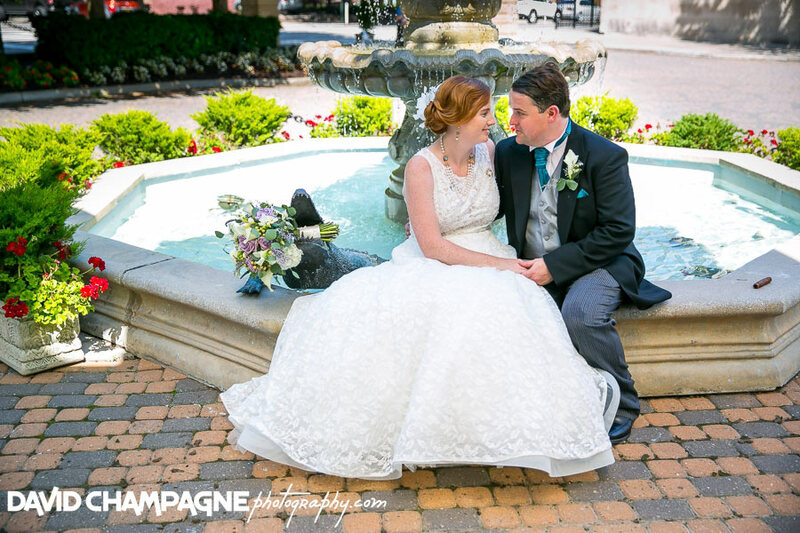 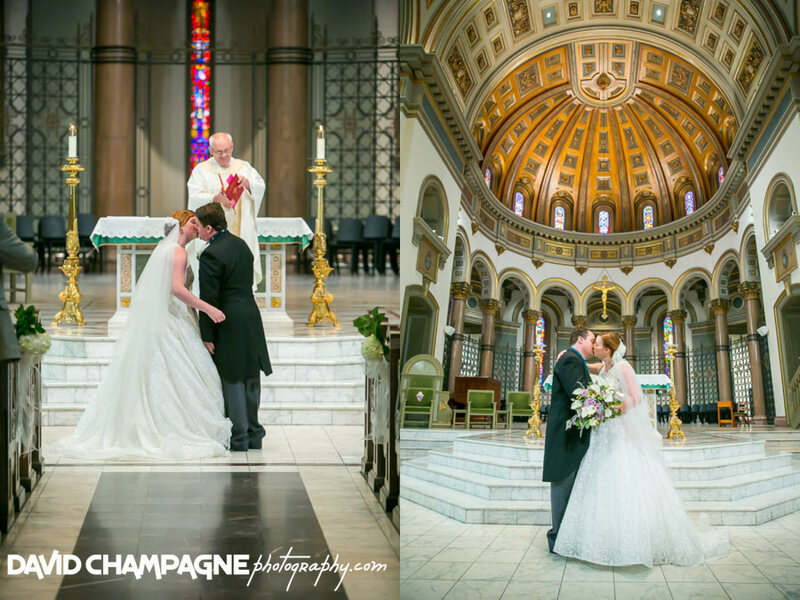 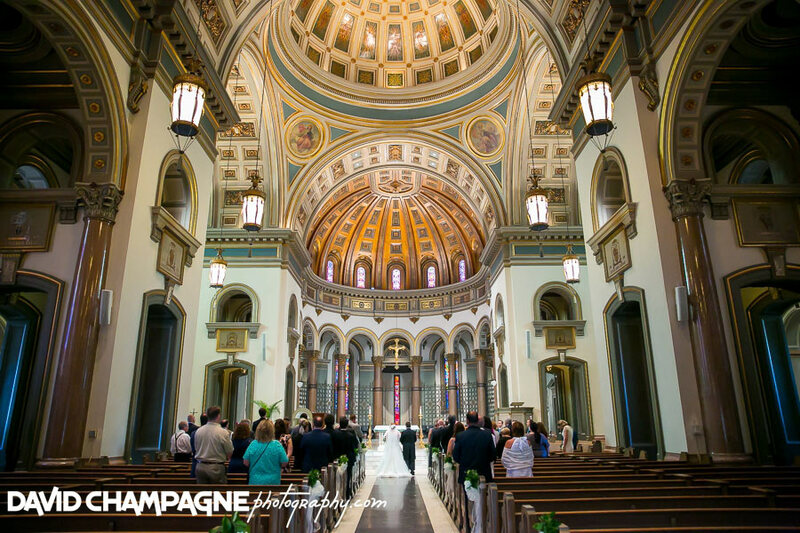 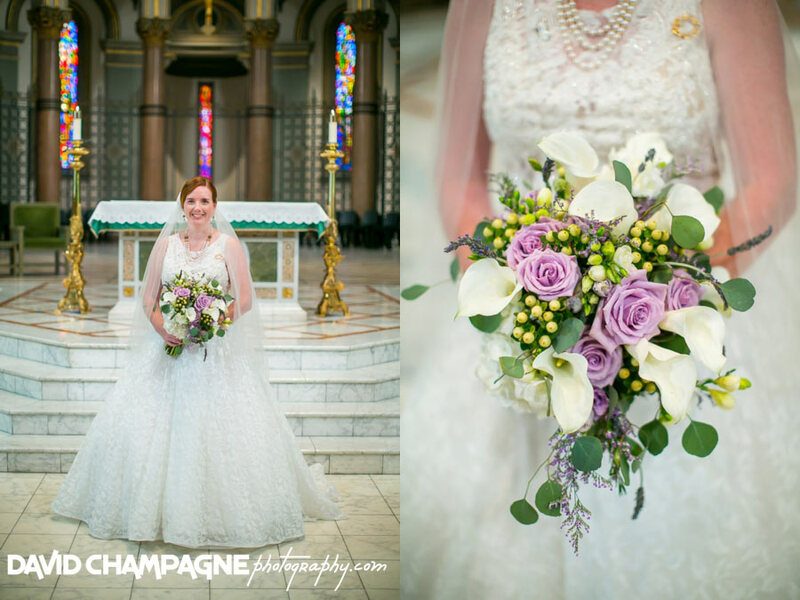 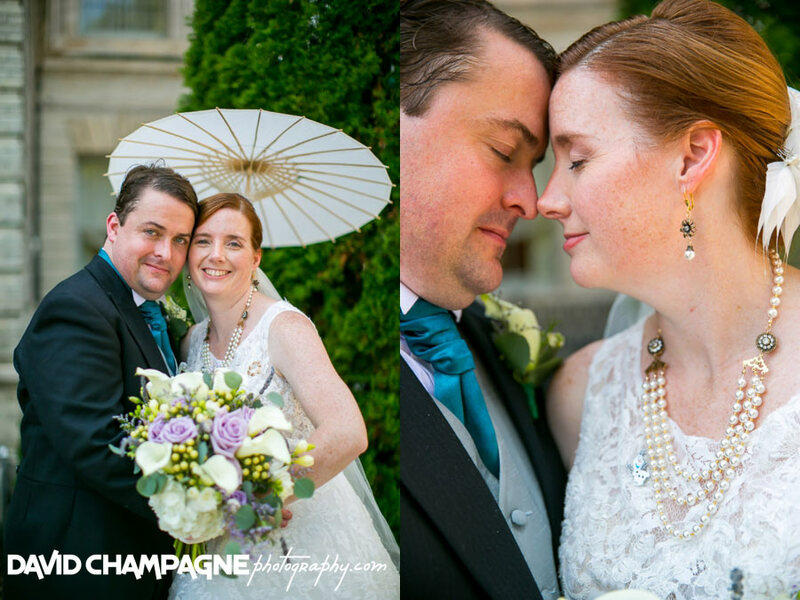 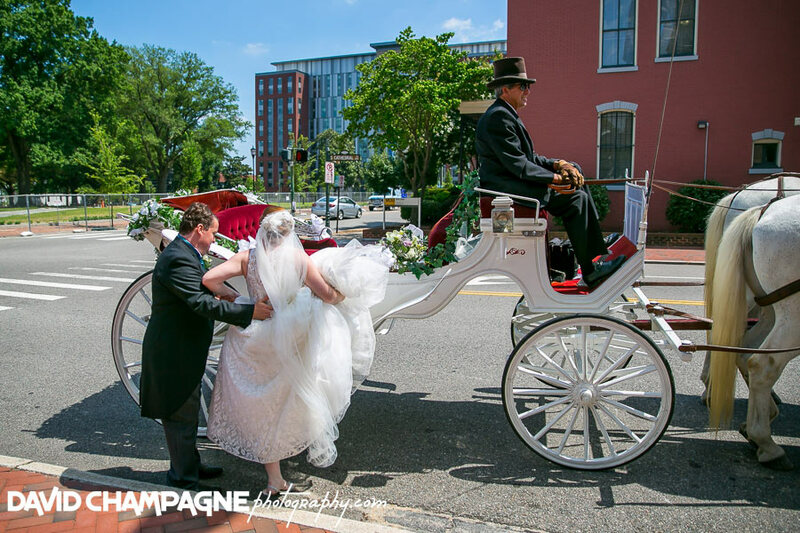 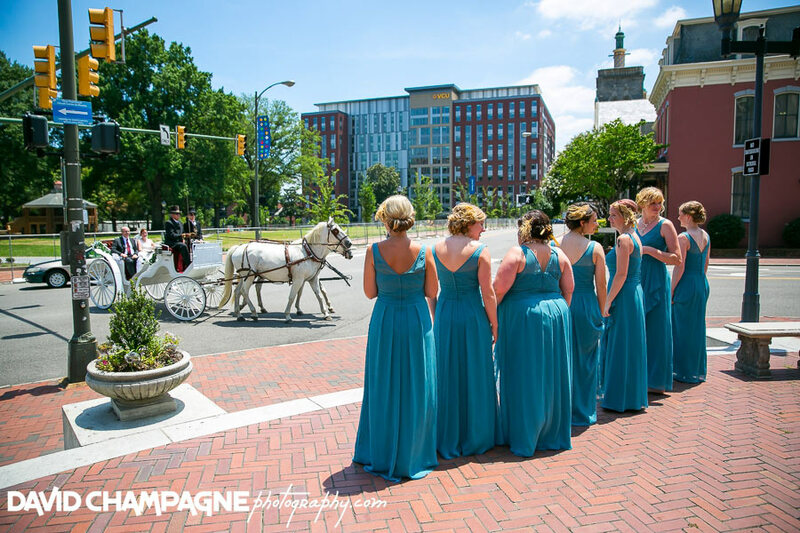 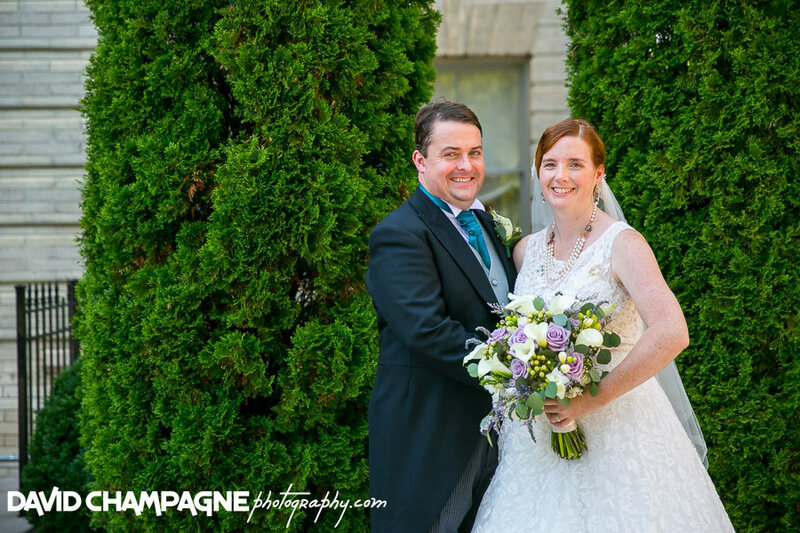 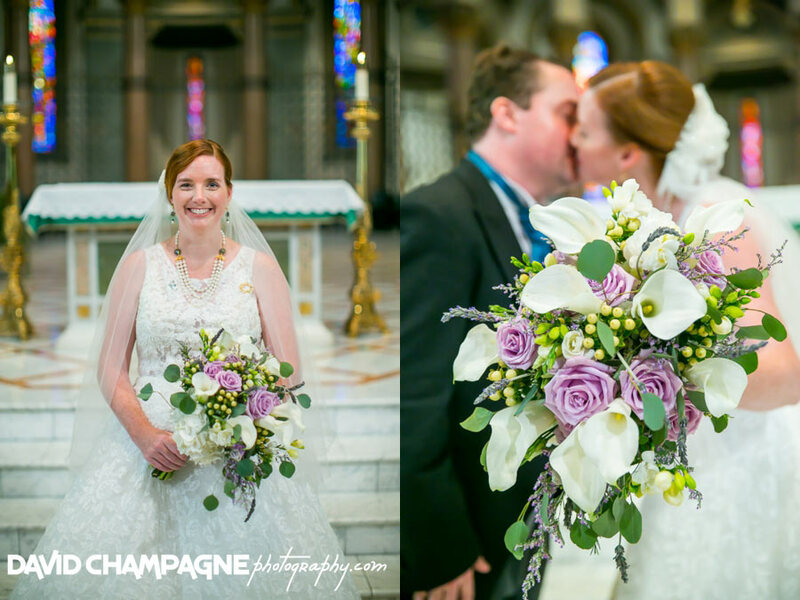 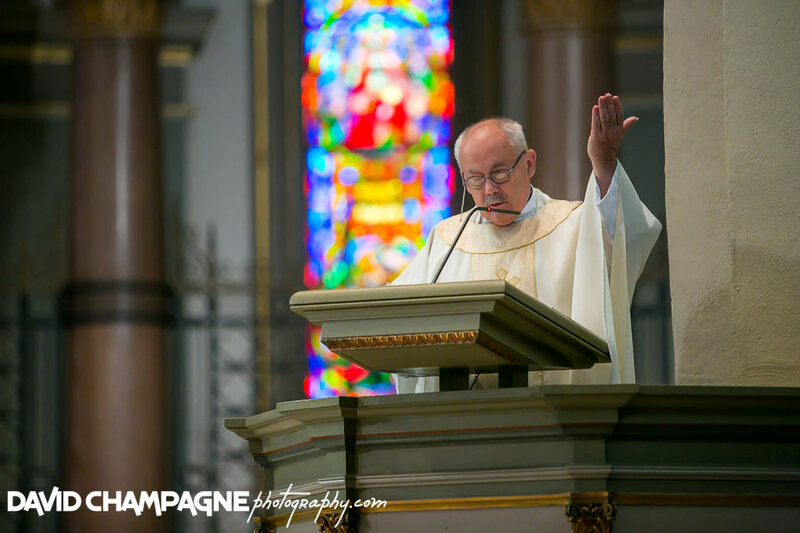 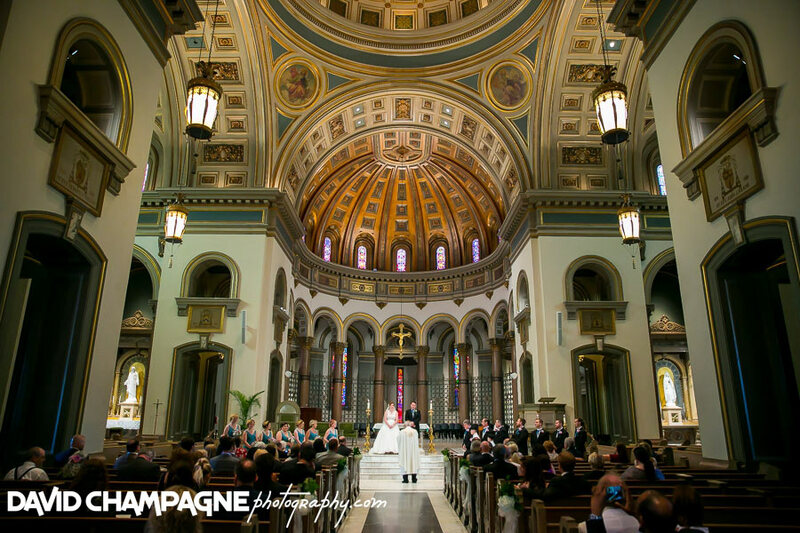 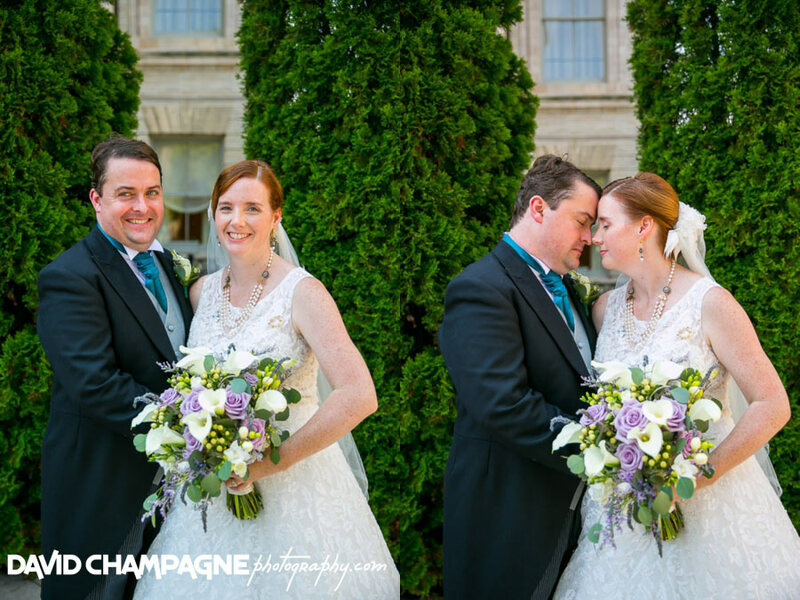 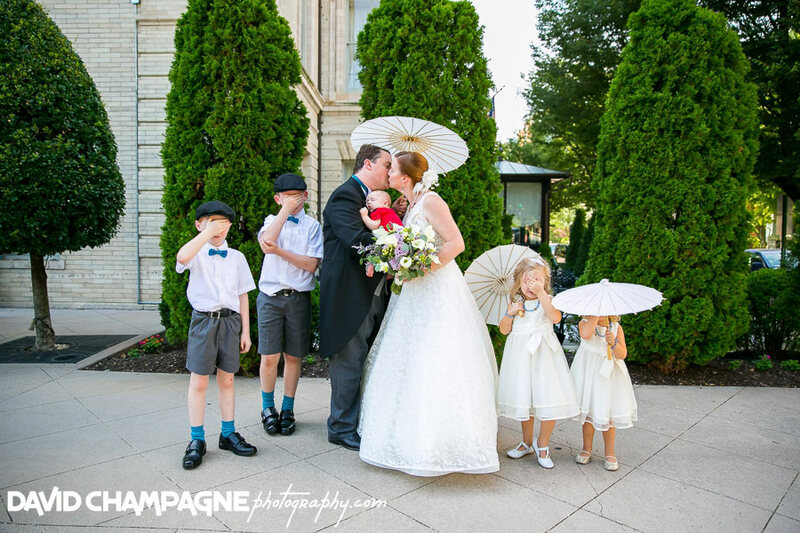 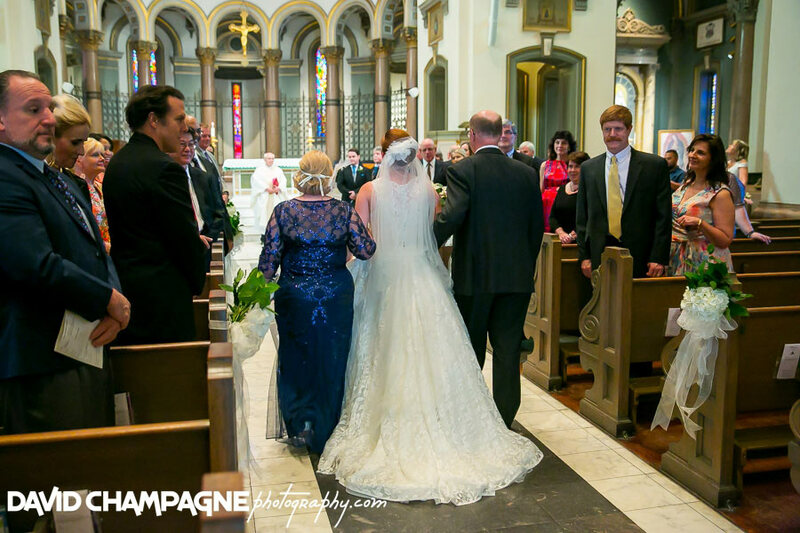 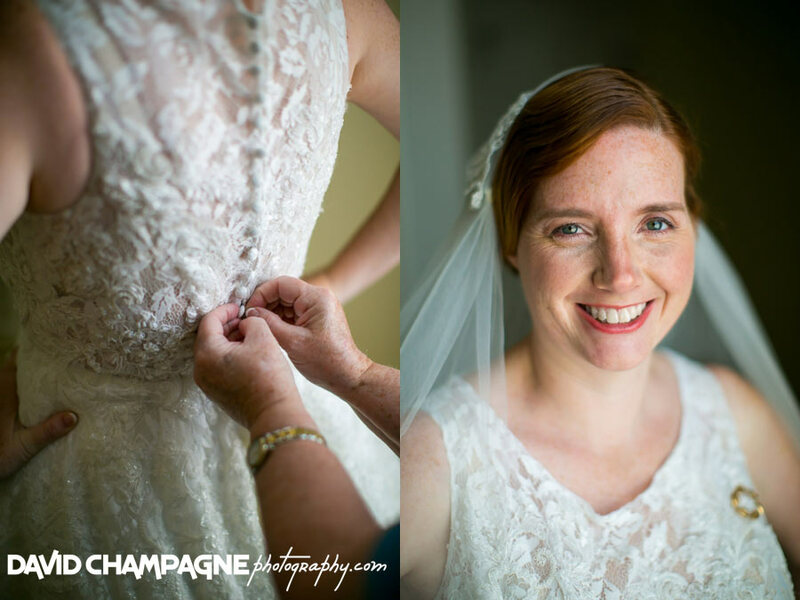 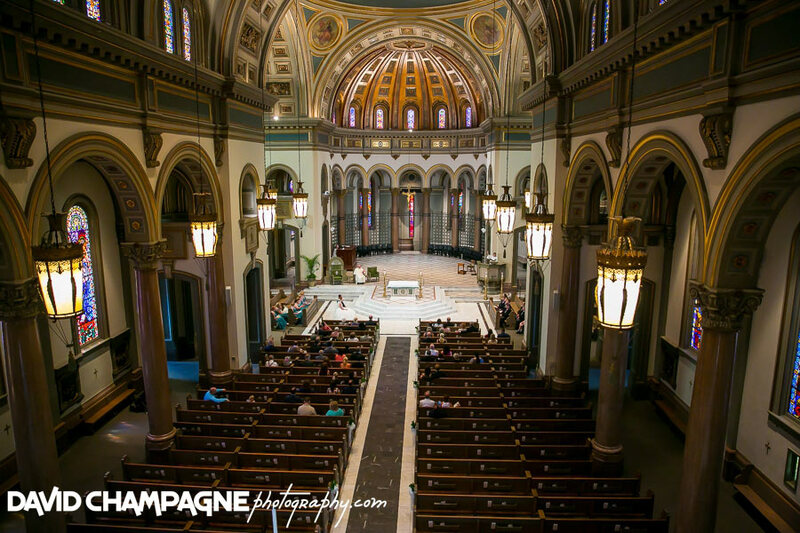 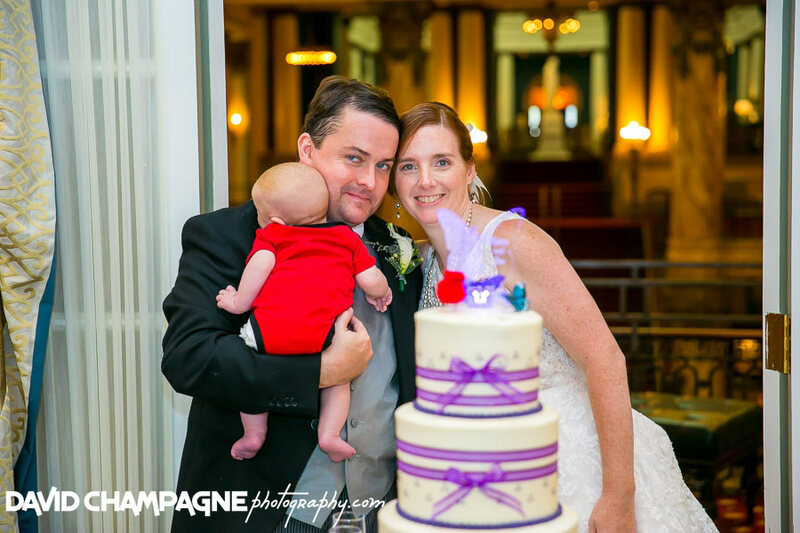 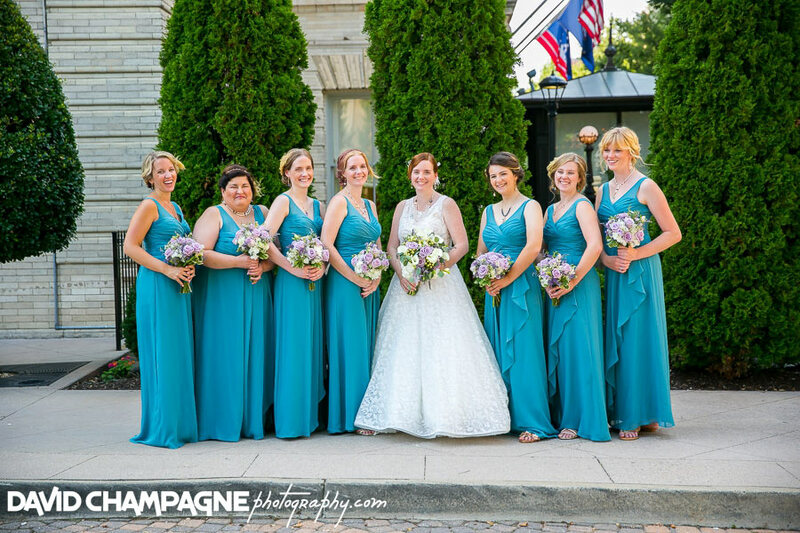 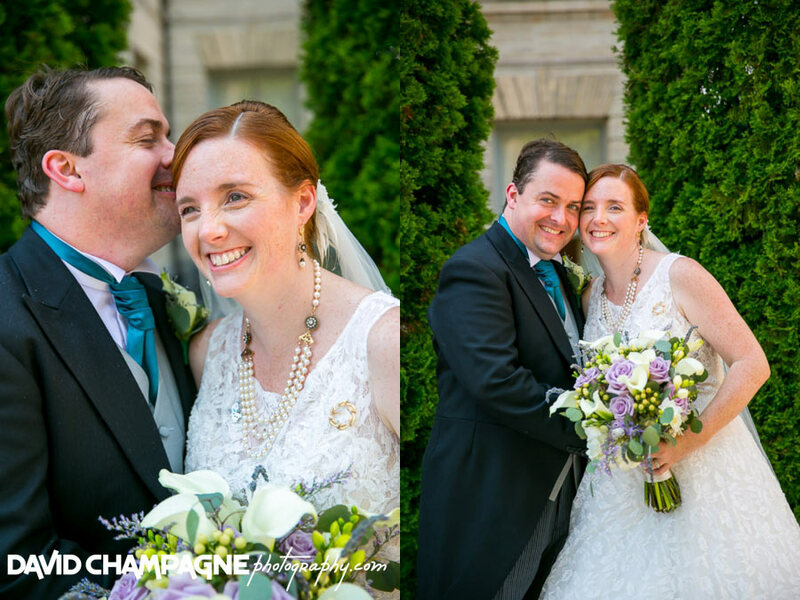 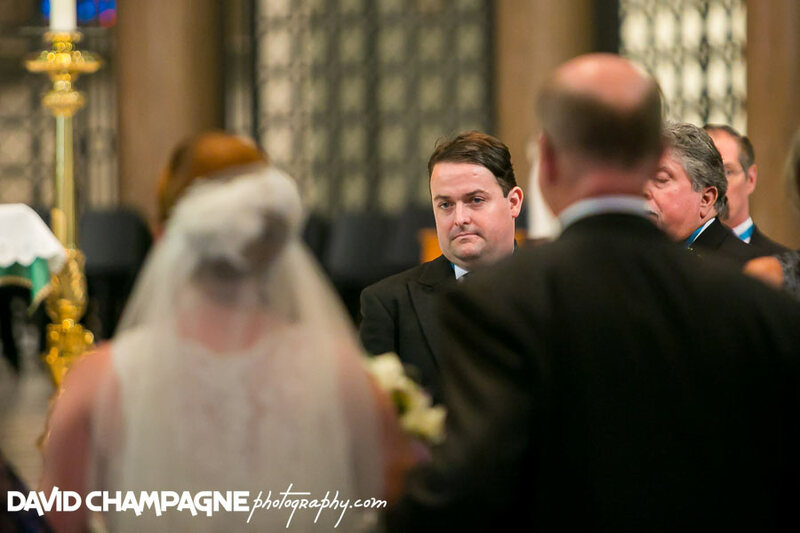 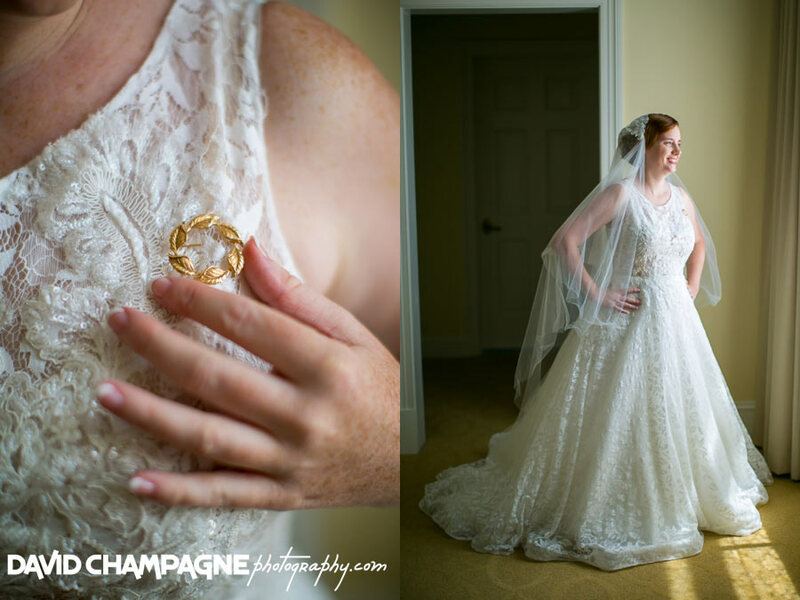 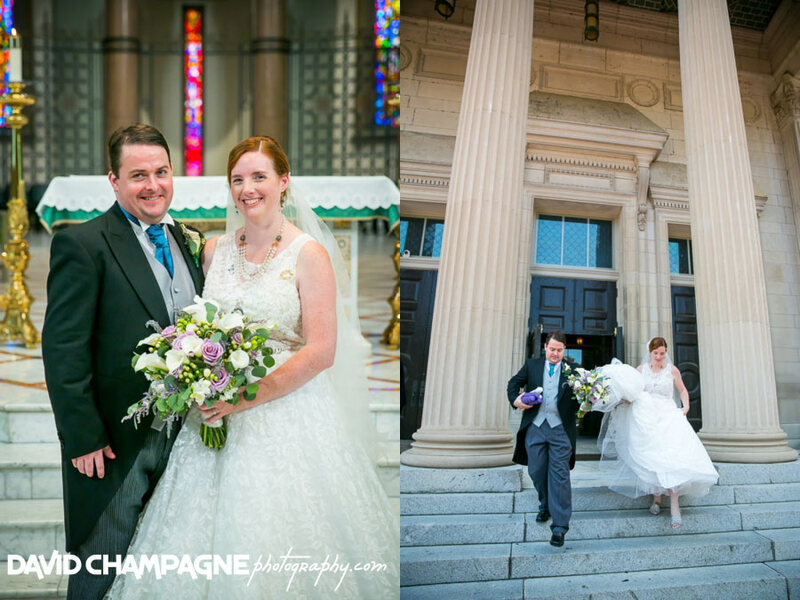 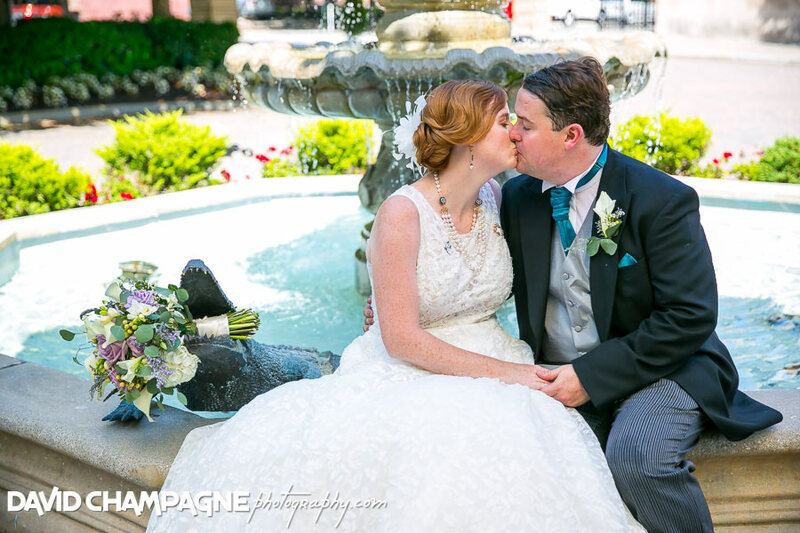 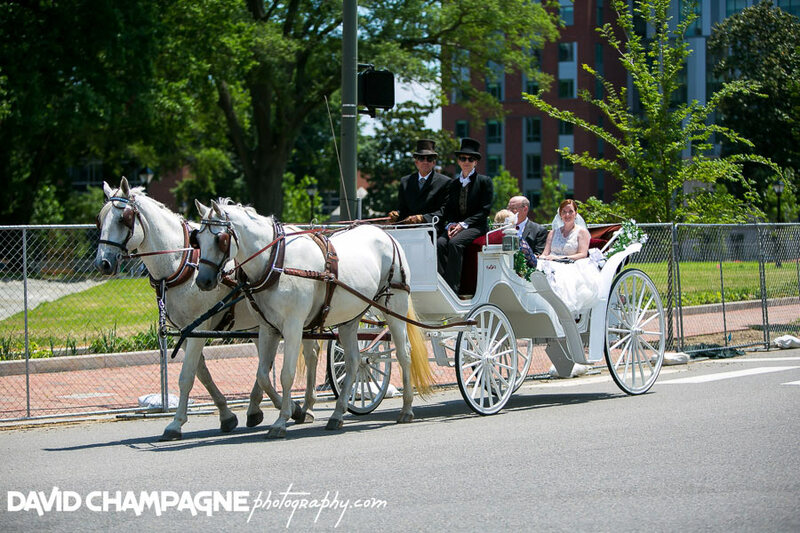 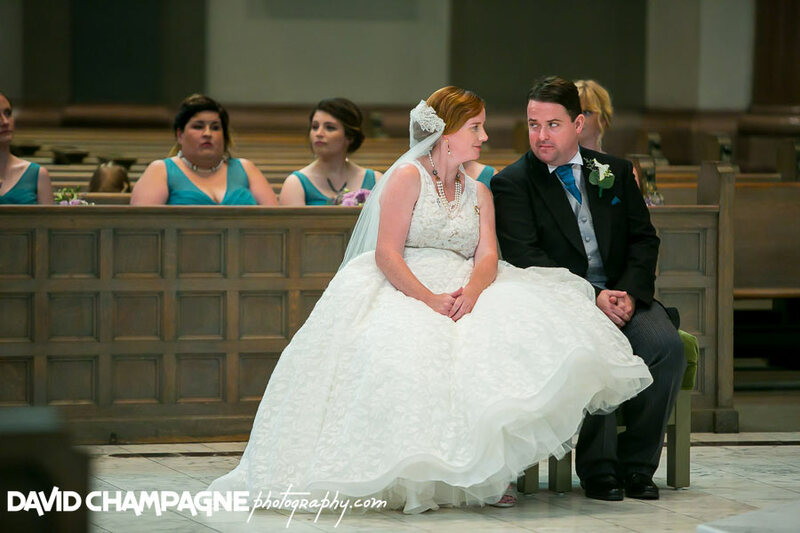 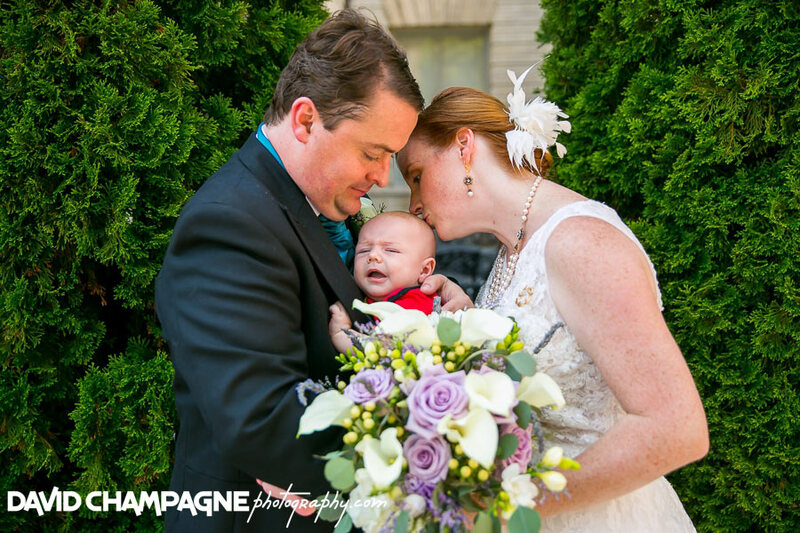 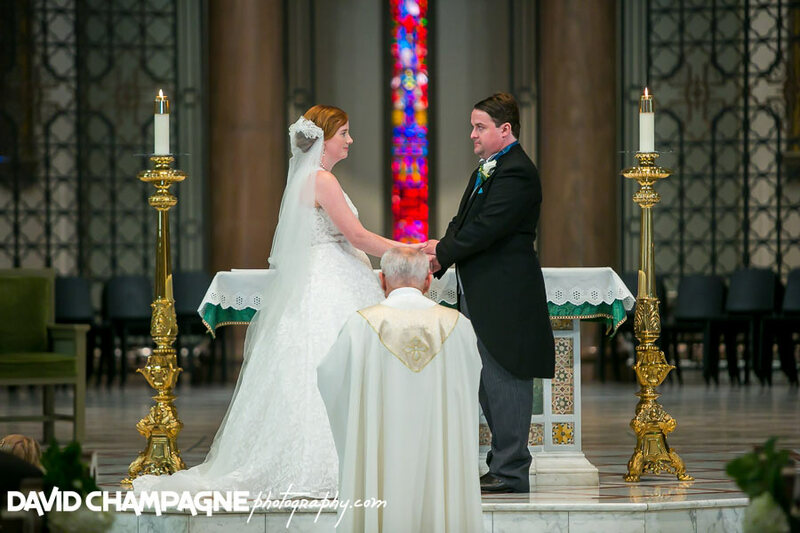 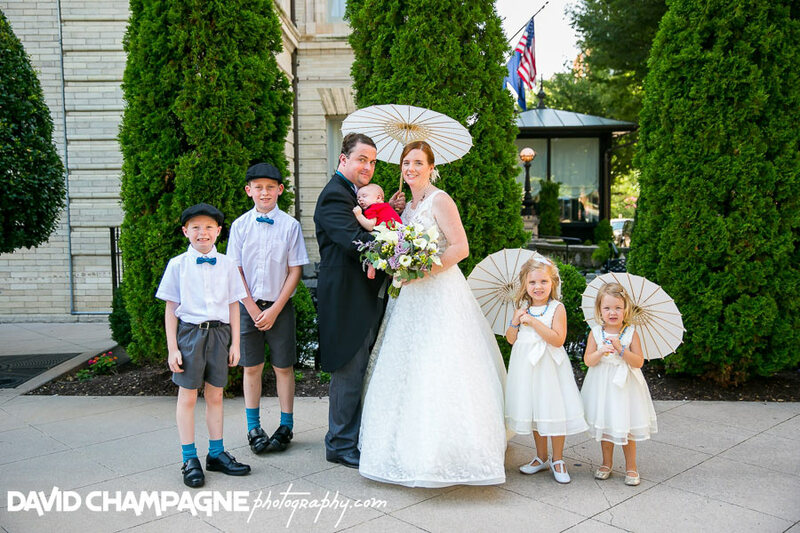 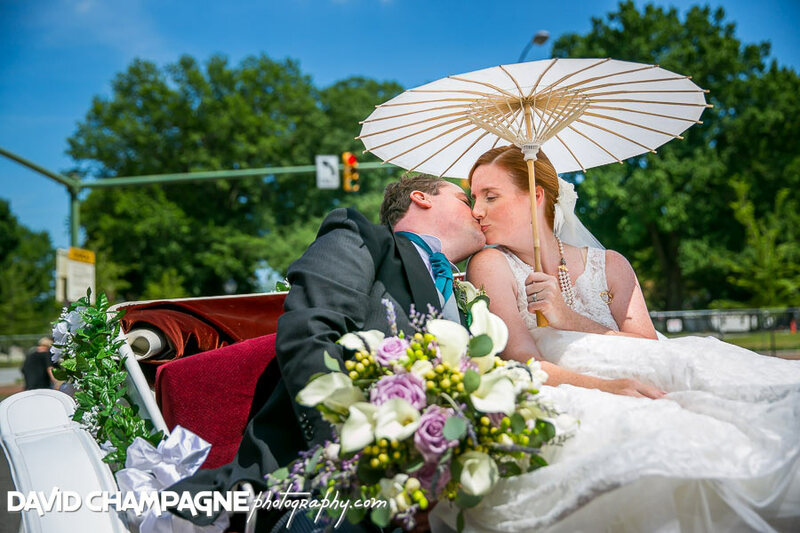 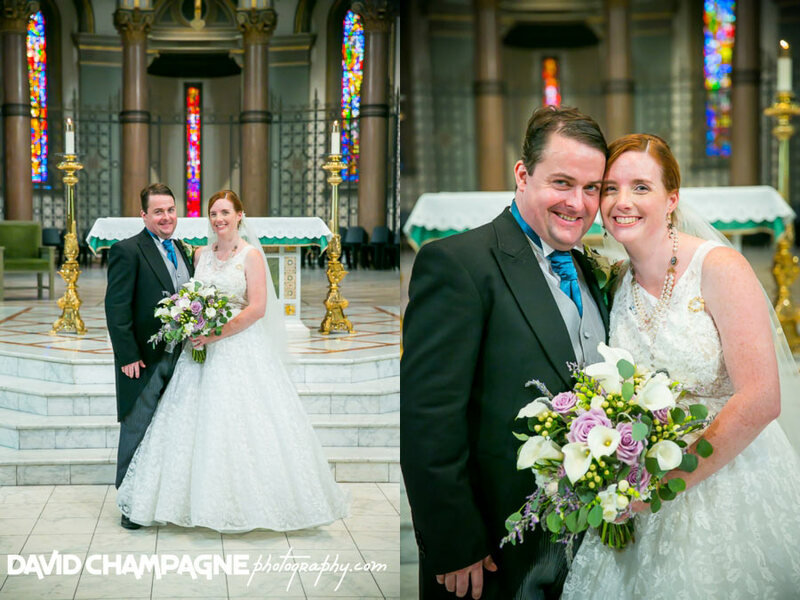 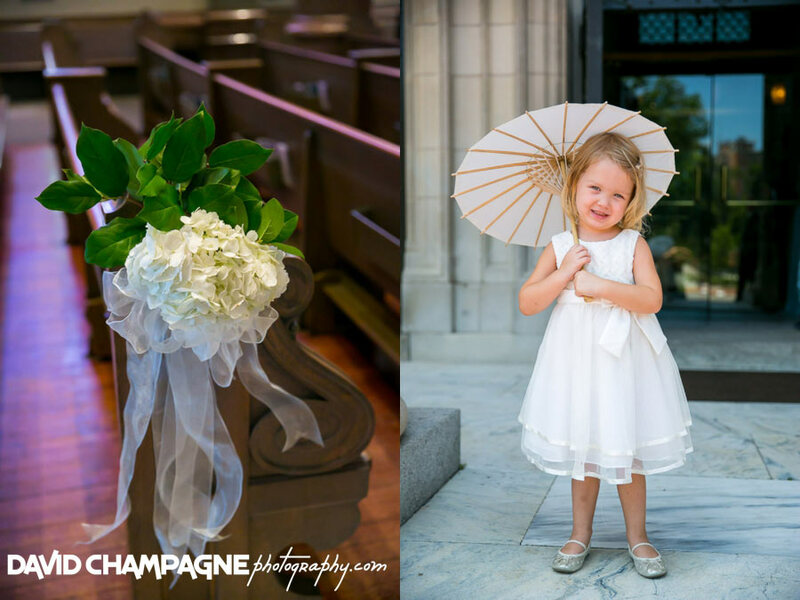 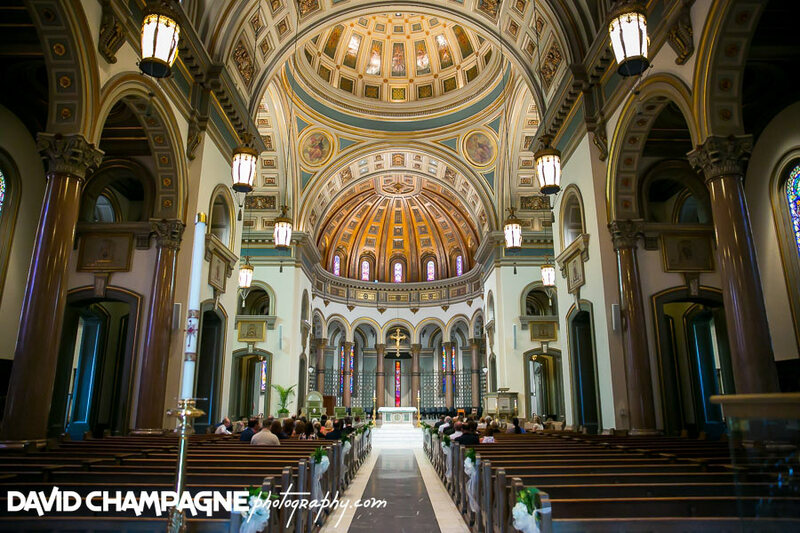 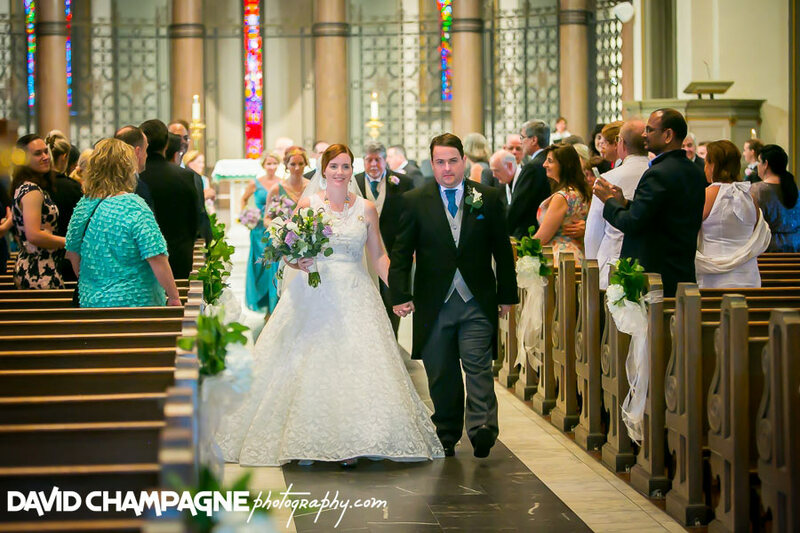 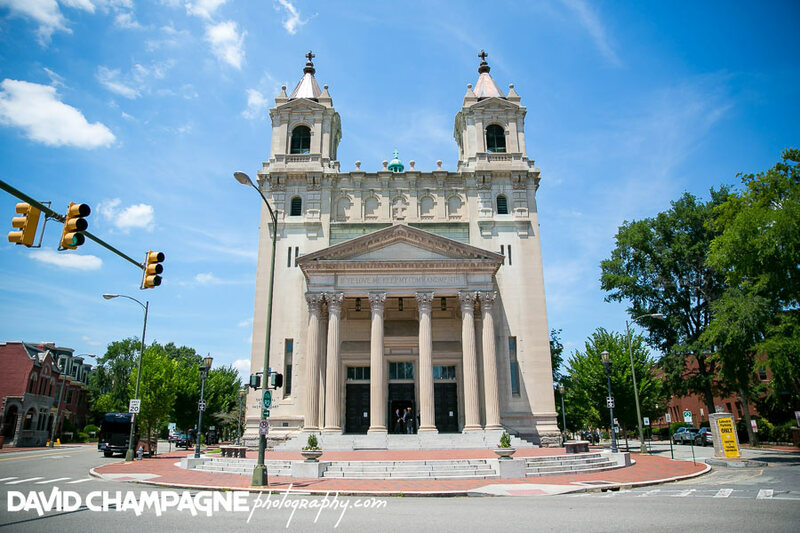 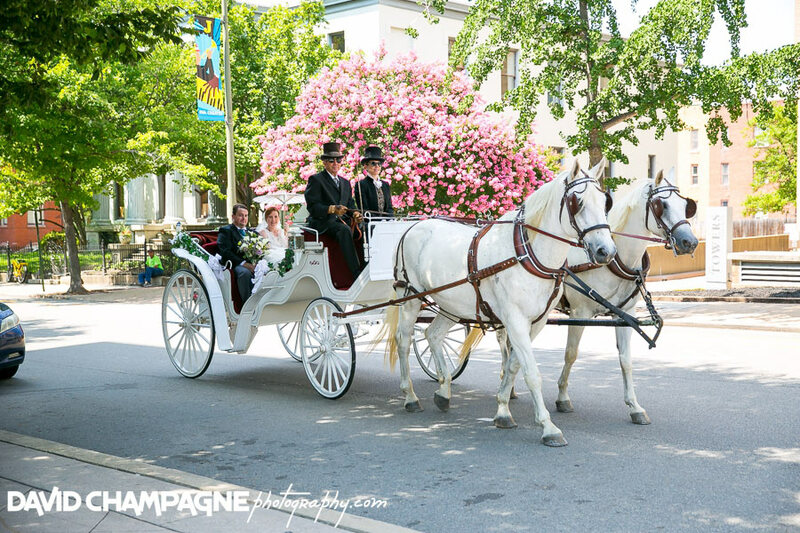 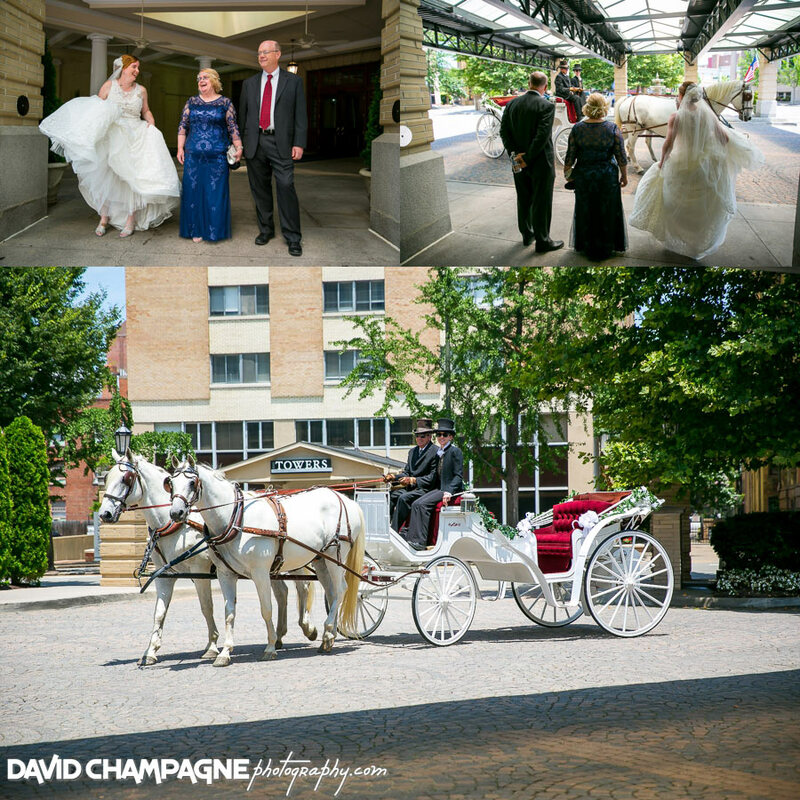 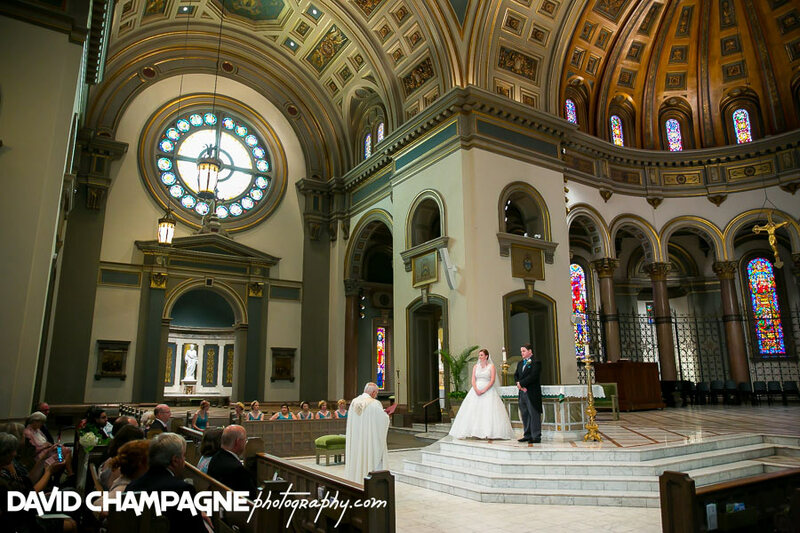 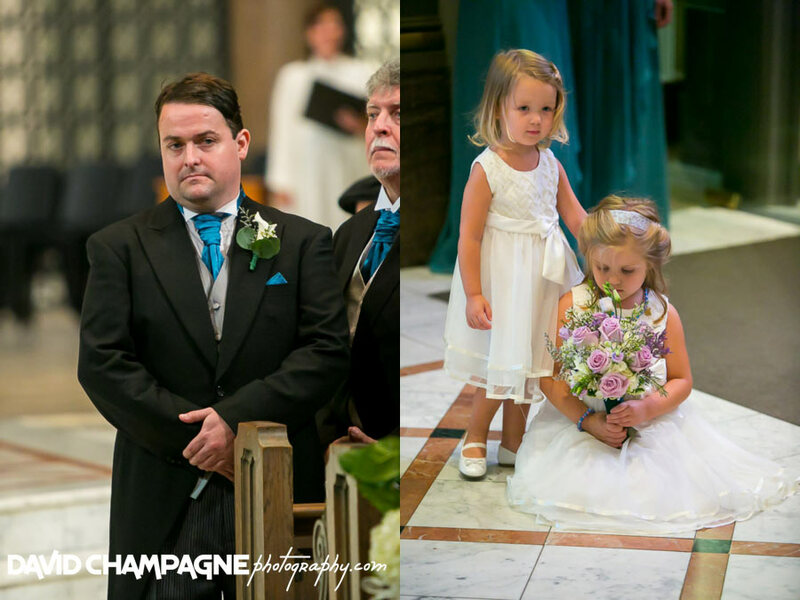 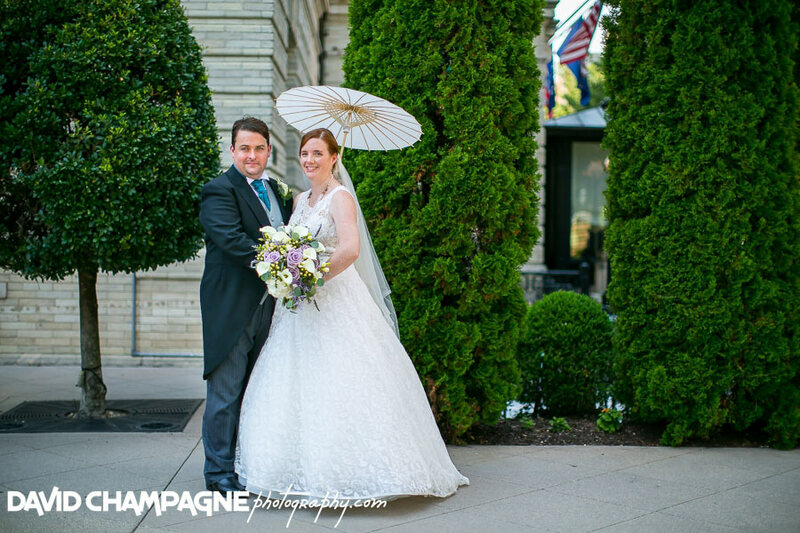 Katie and Jon had their wedding ceremony at the Cathedral of the Sacred Heart in Richmond. 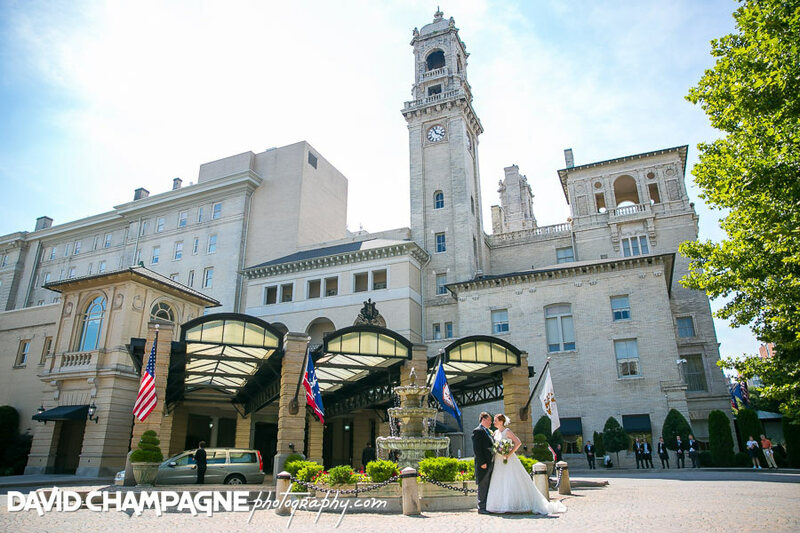 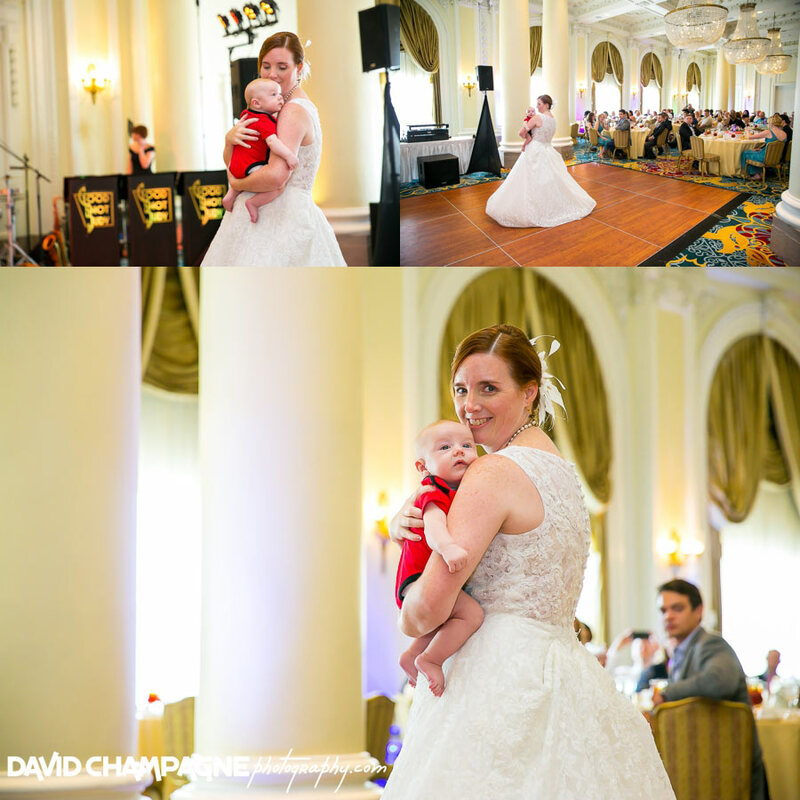 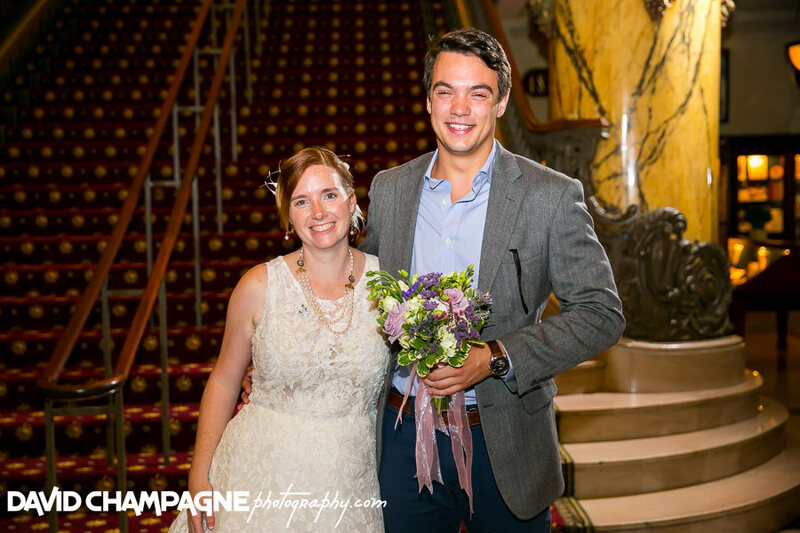 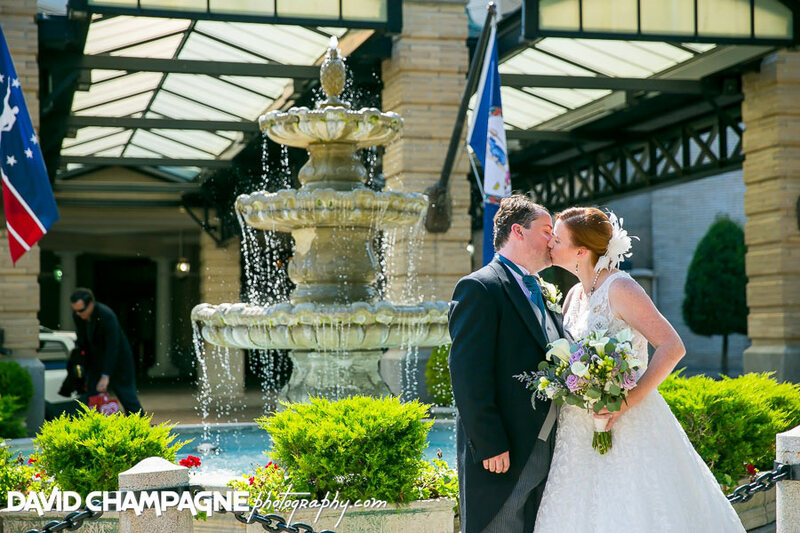 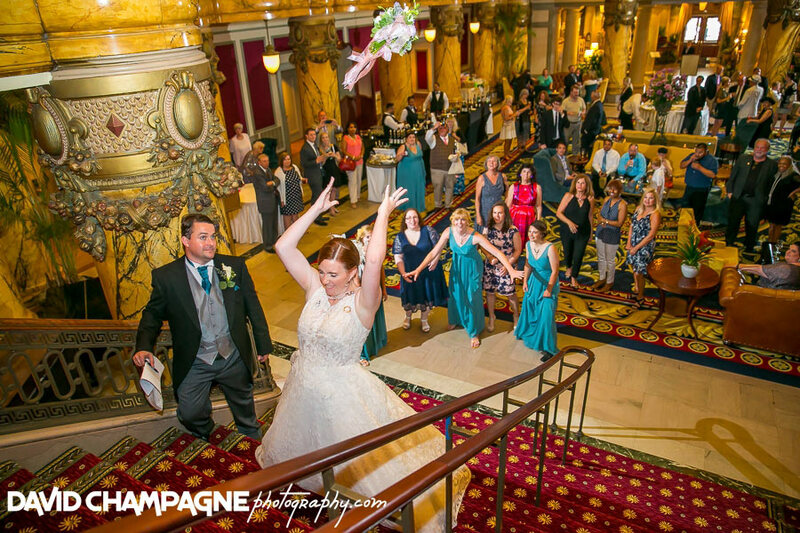 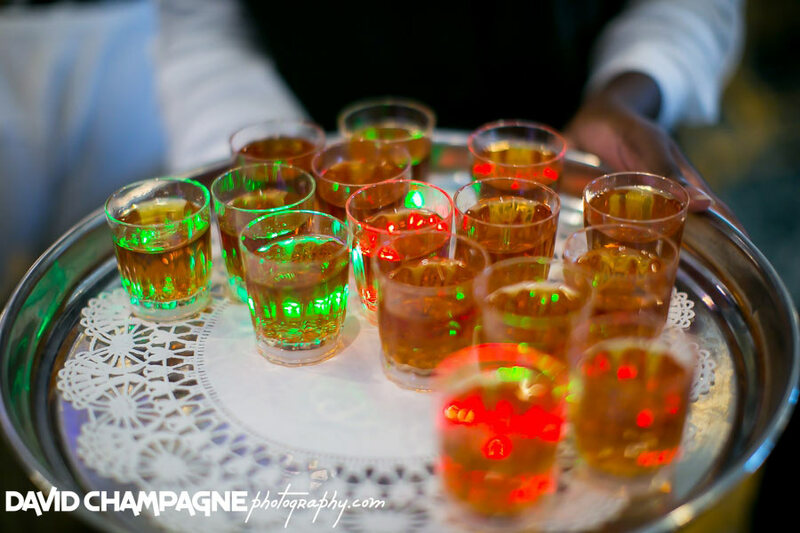 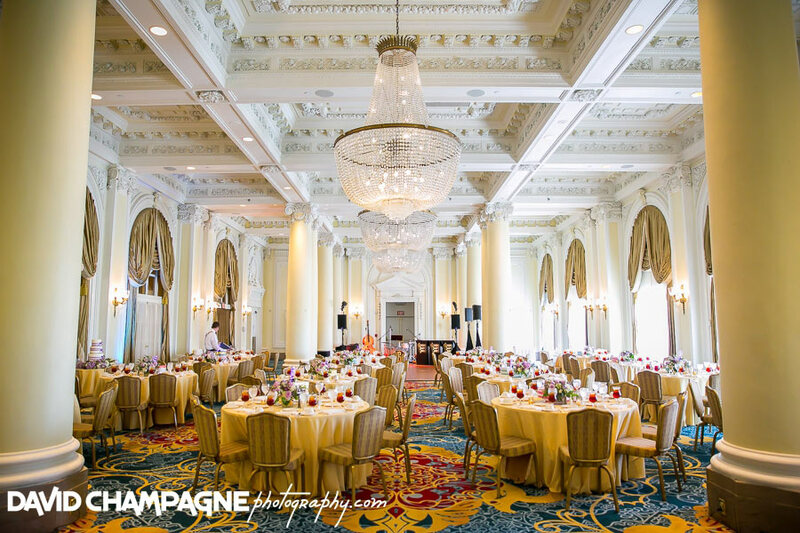 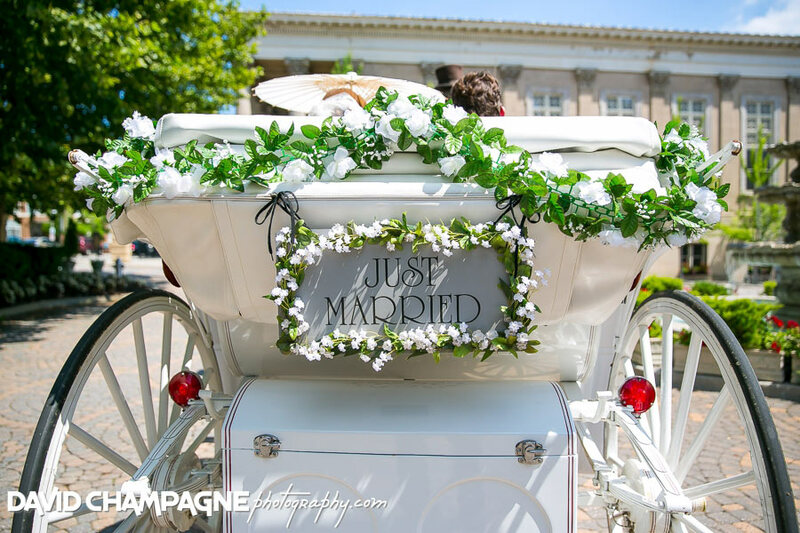 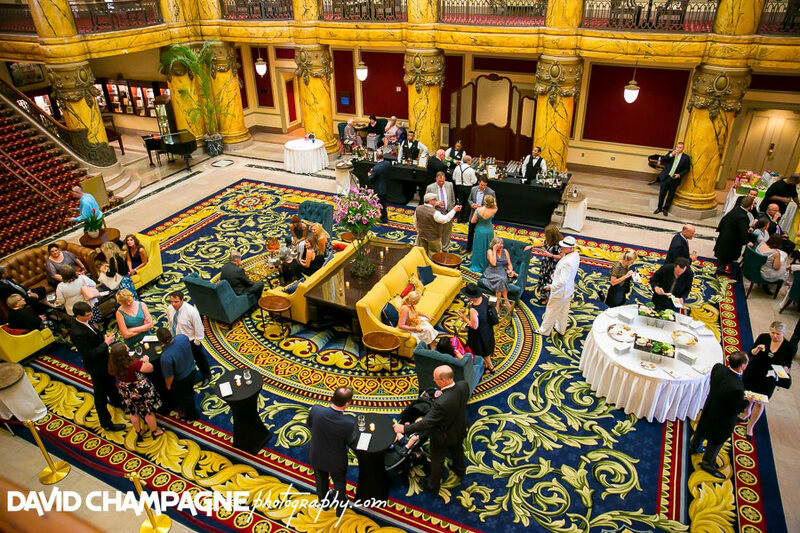 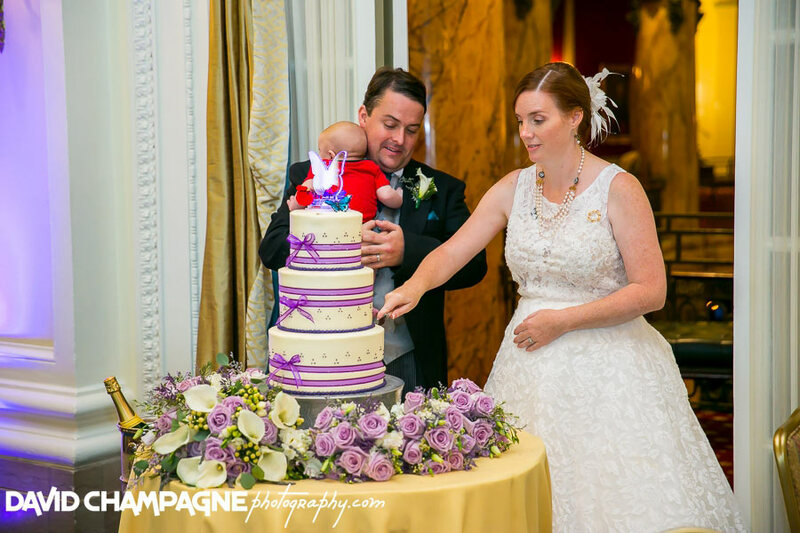 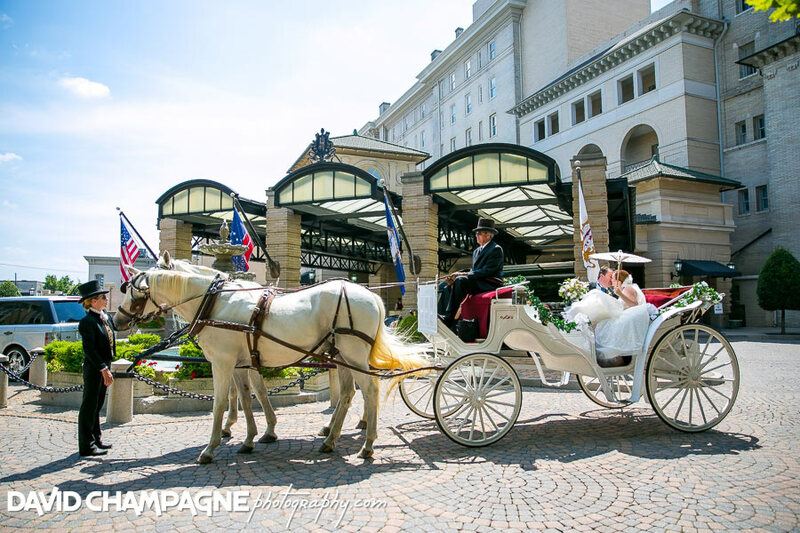 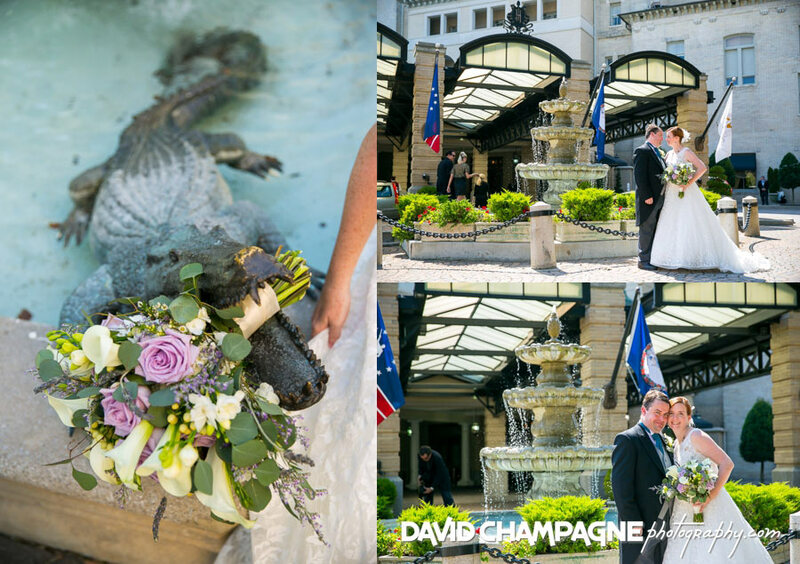 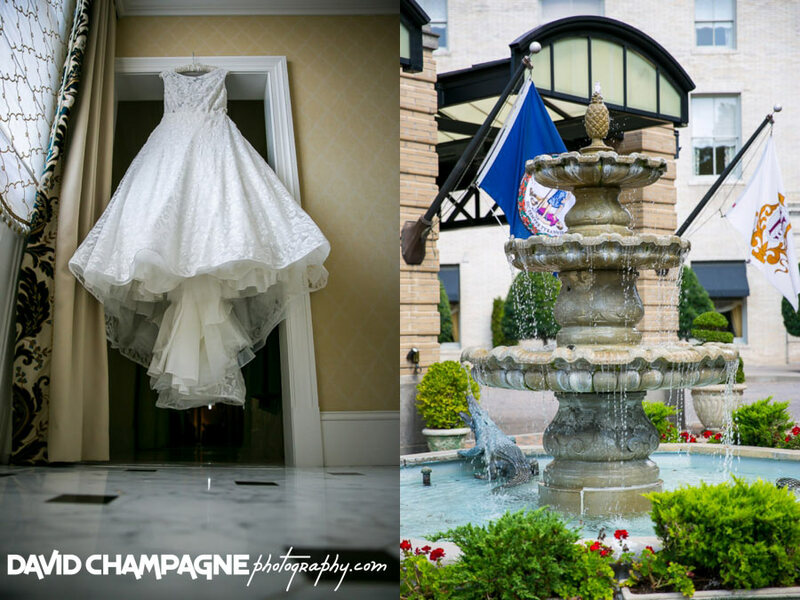 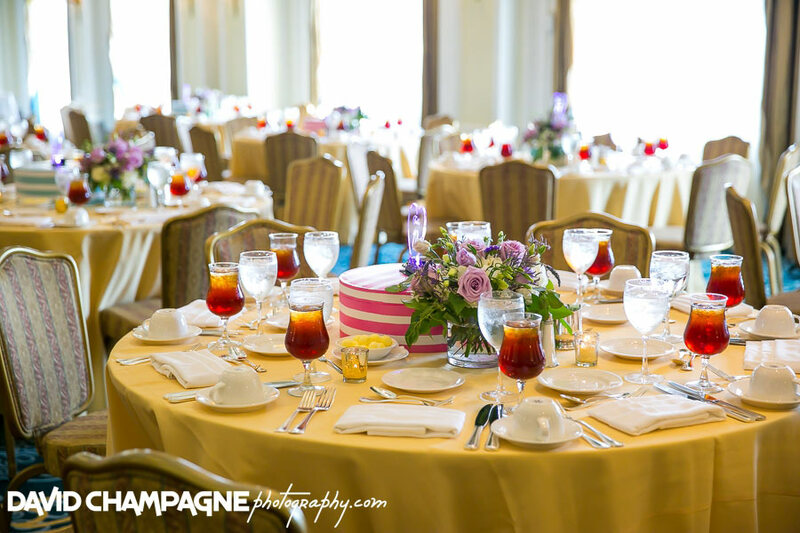 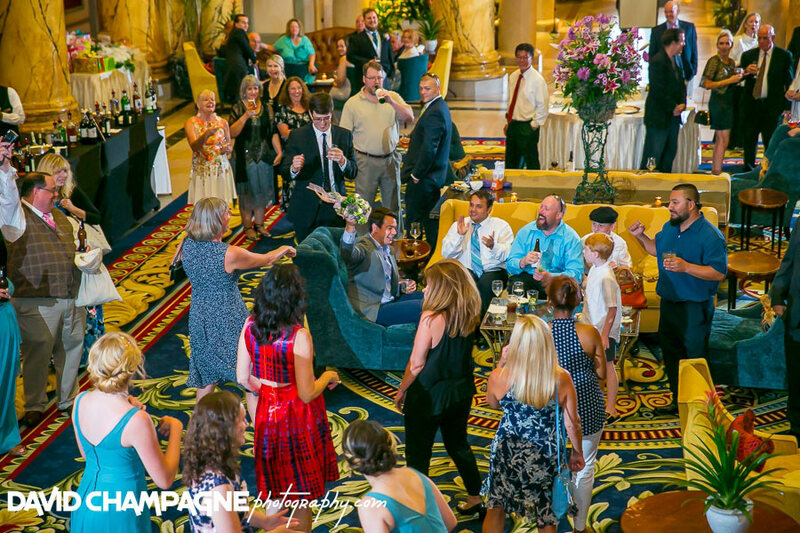 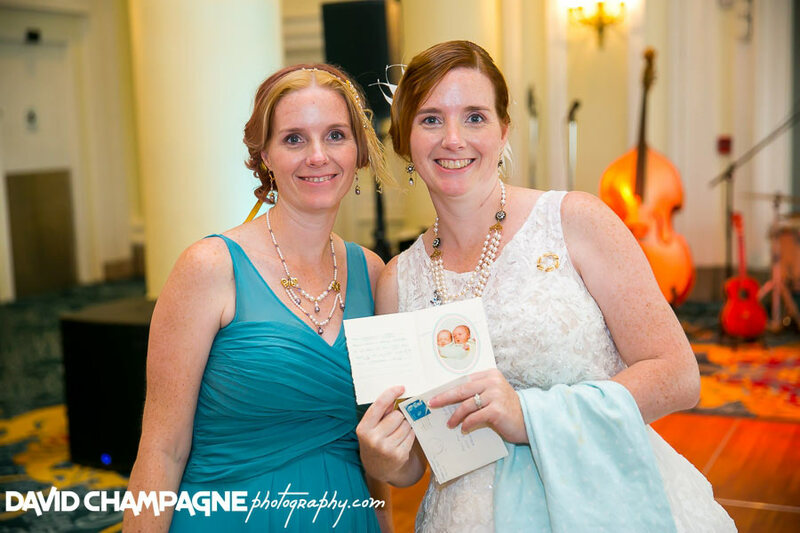 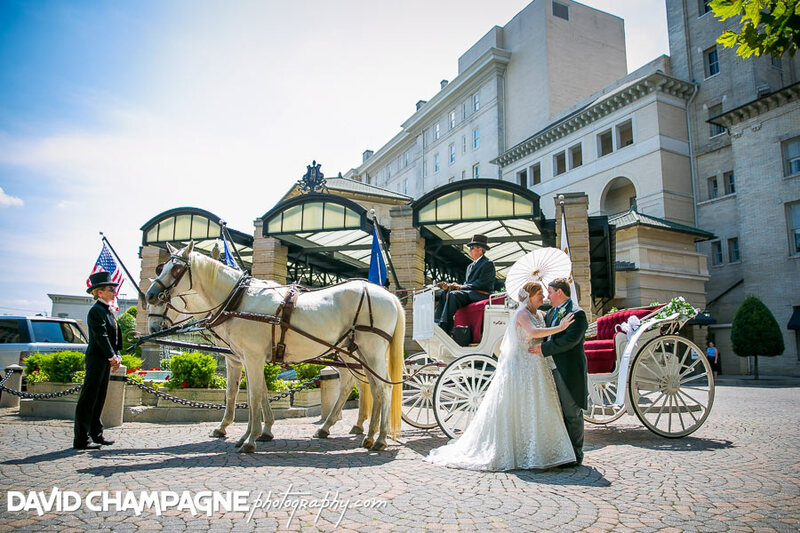 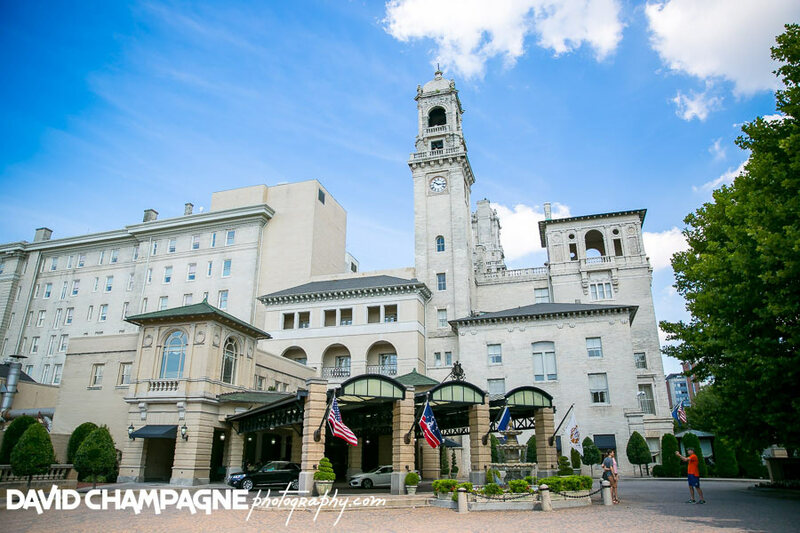 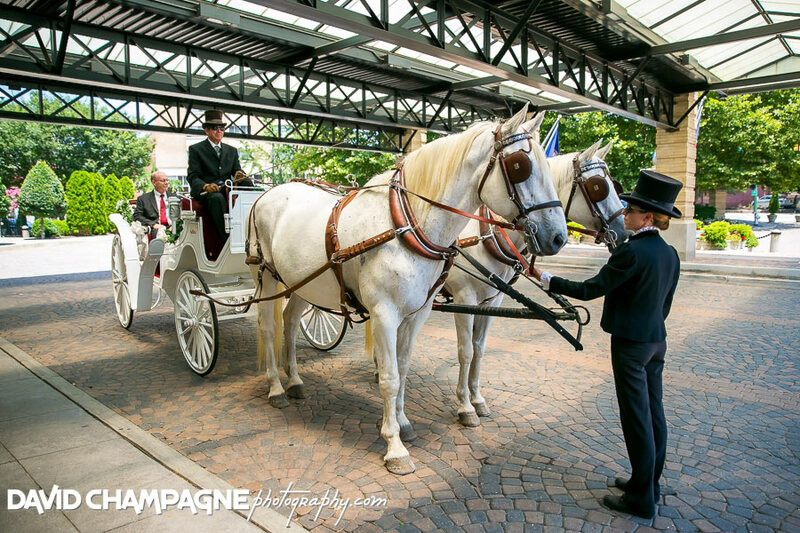 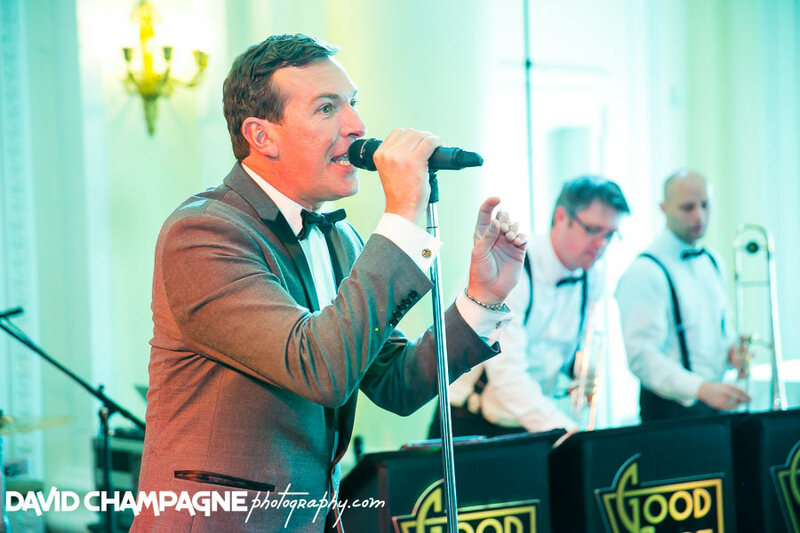 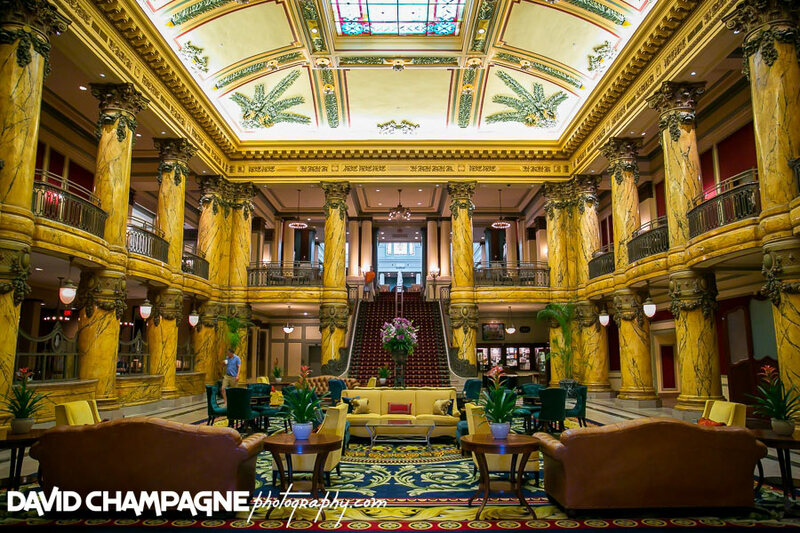 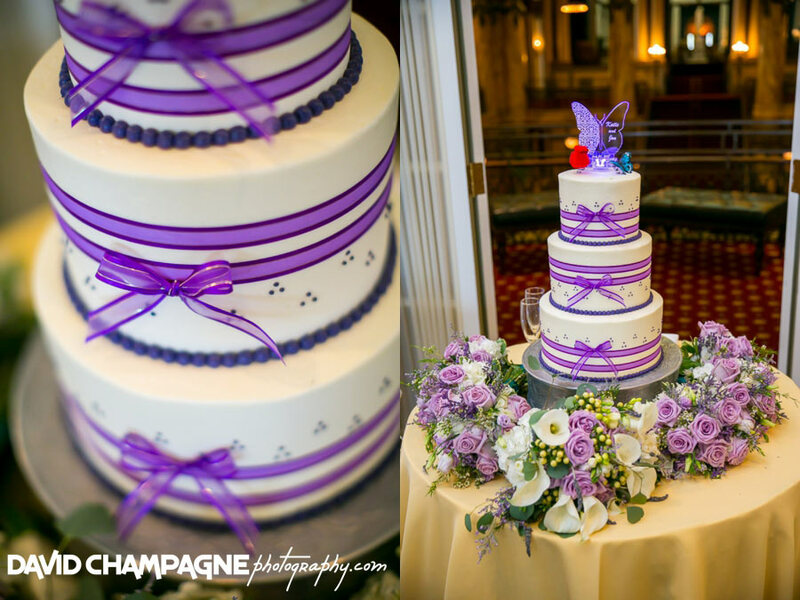 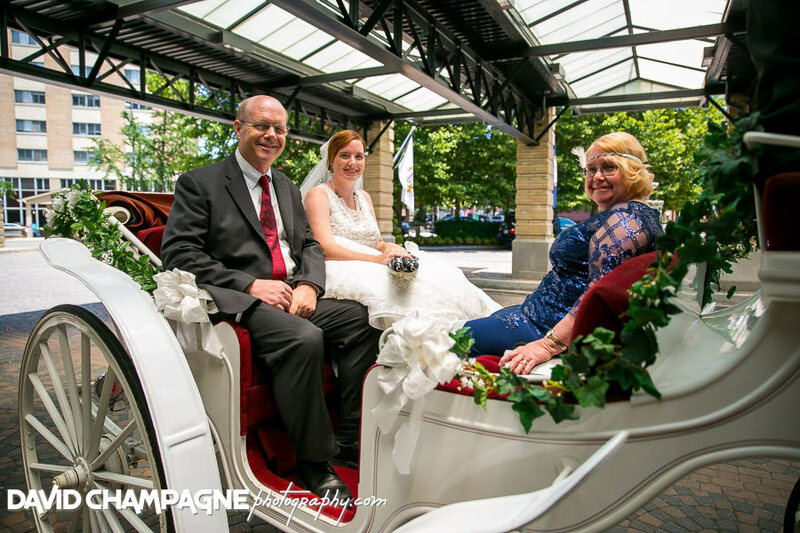 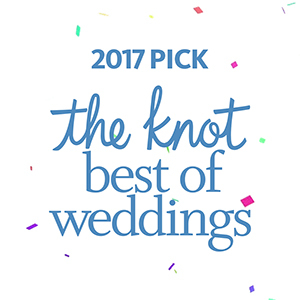 Also, they held their wedding reception at the Jefferson Hotel in Richmond, Virginia. 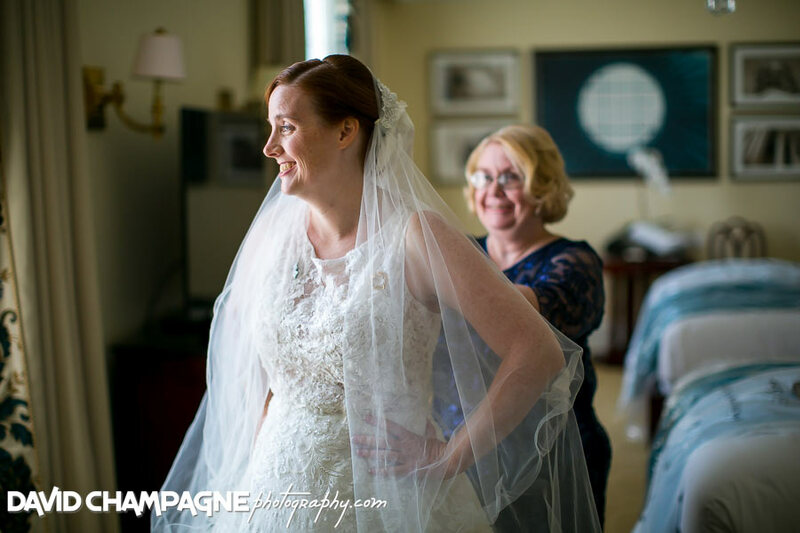 Also, check out the following links to view their Slideshow, Online Gallery, and Facebook Post in a new window and feel free to leave comments! 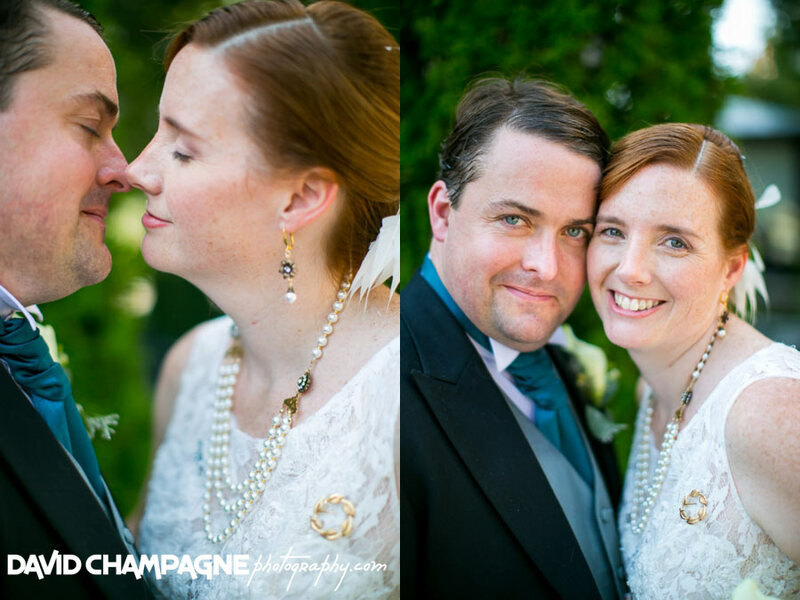 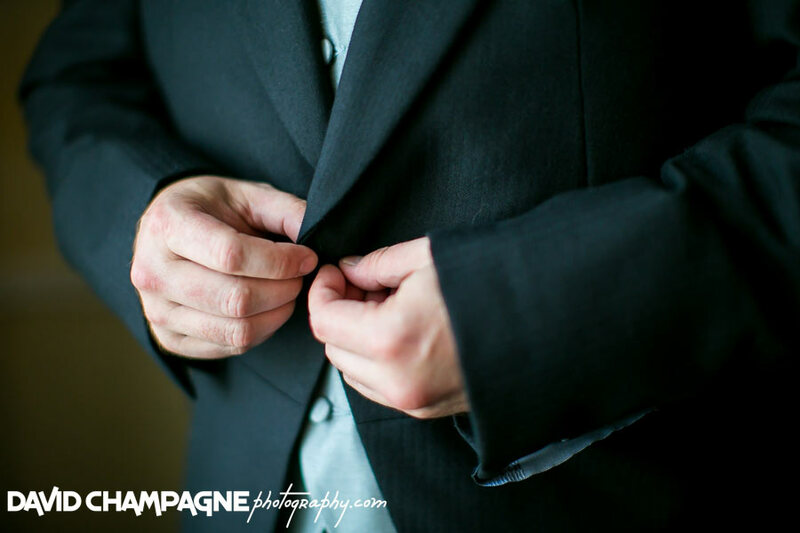 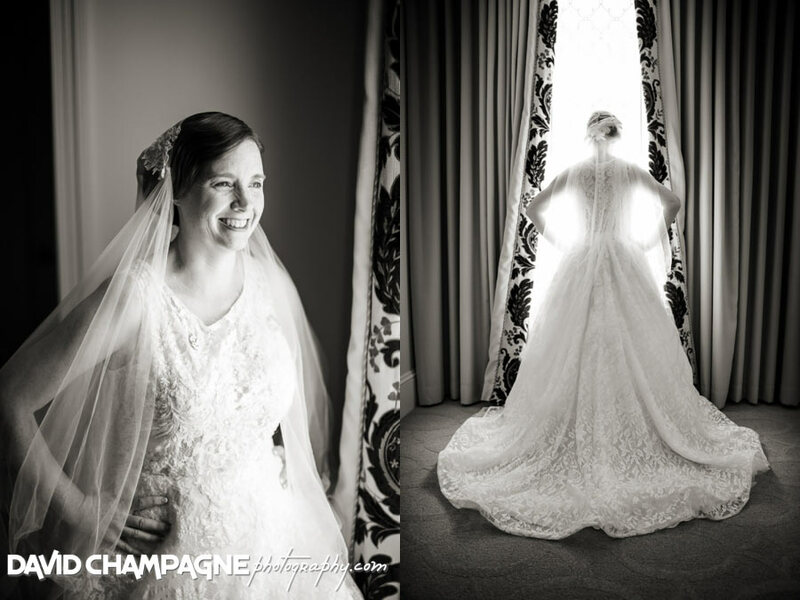 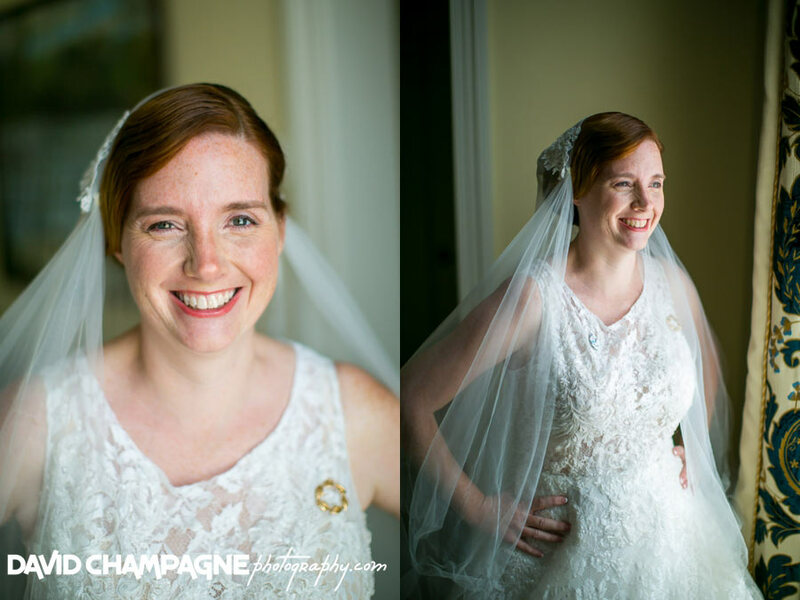 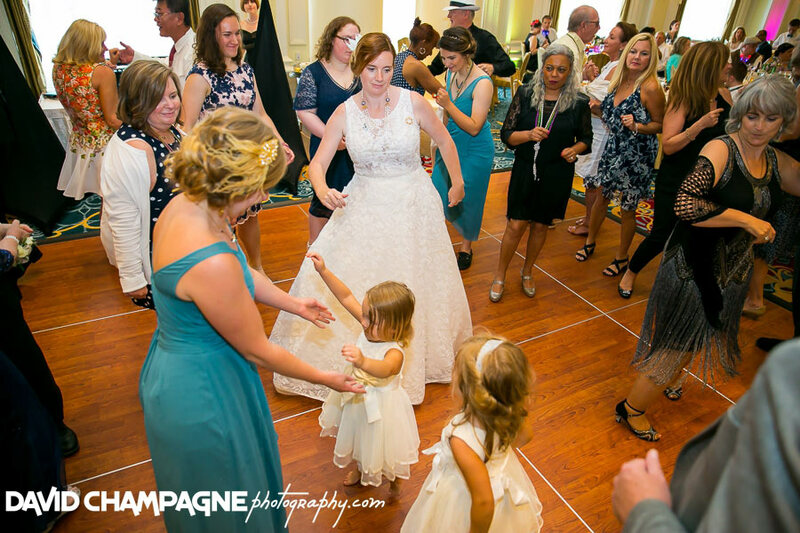 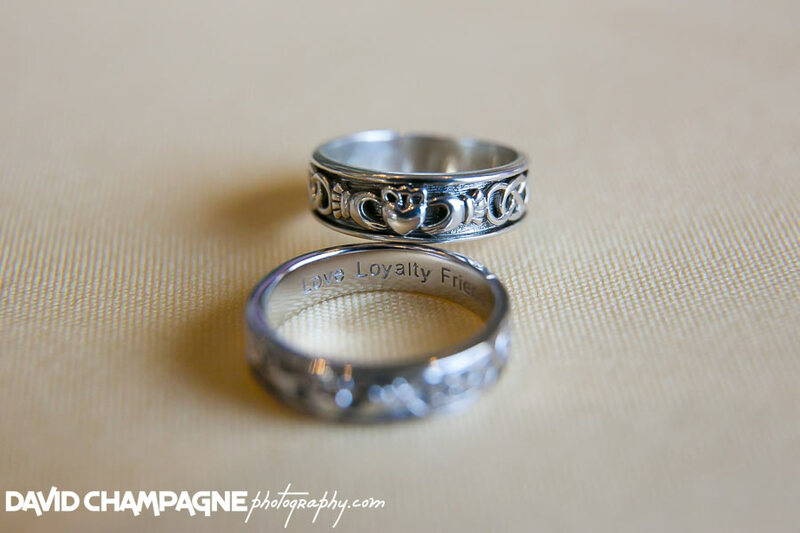 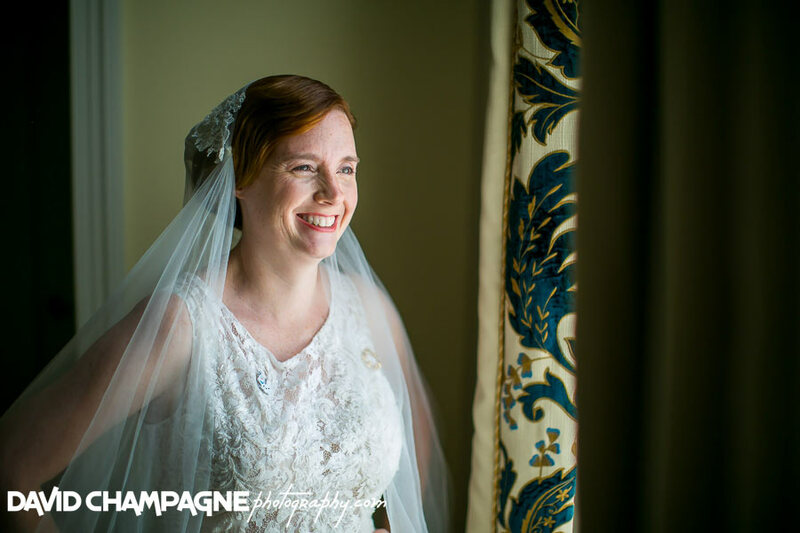 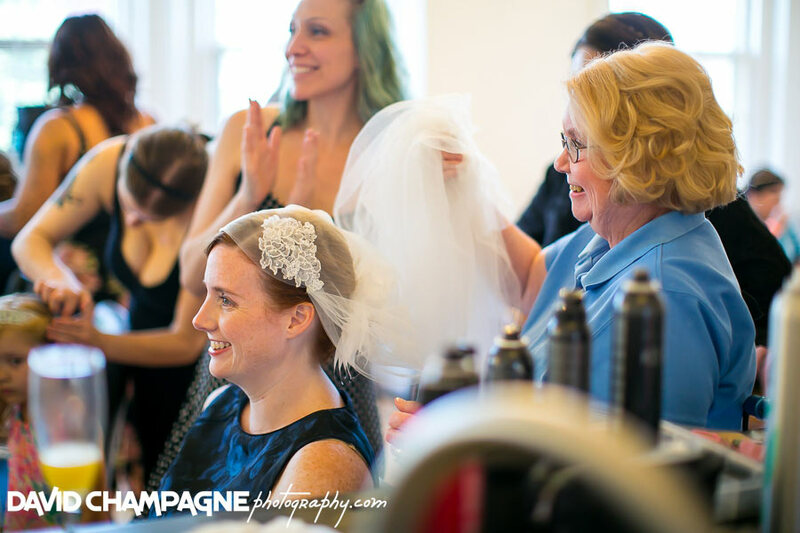 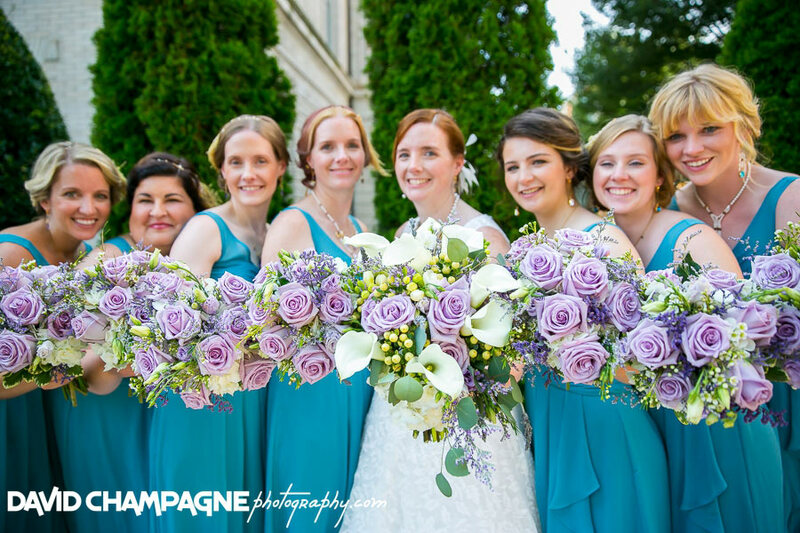 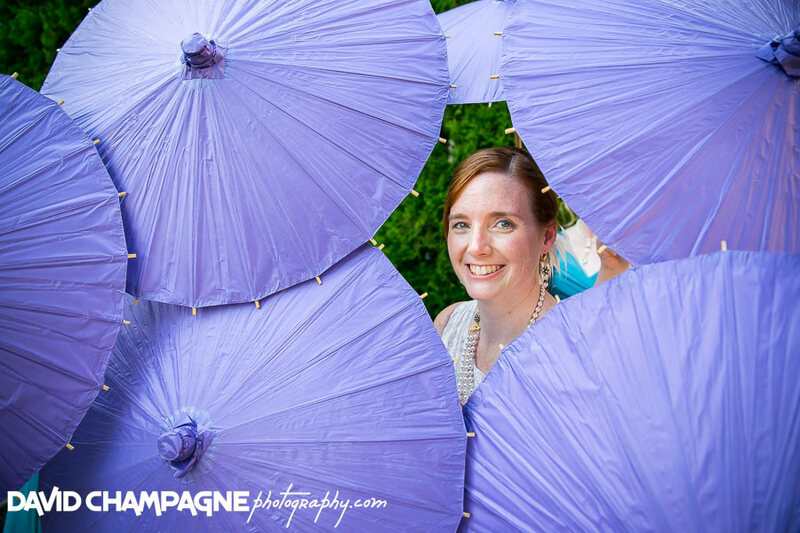 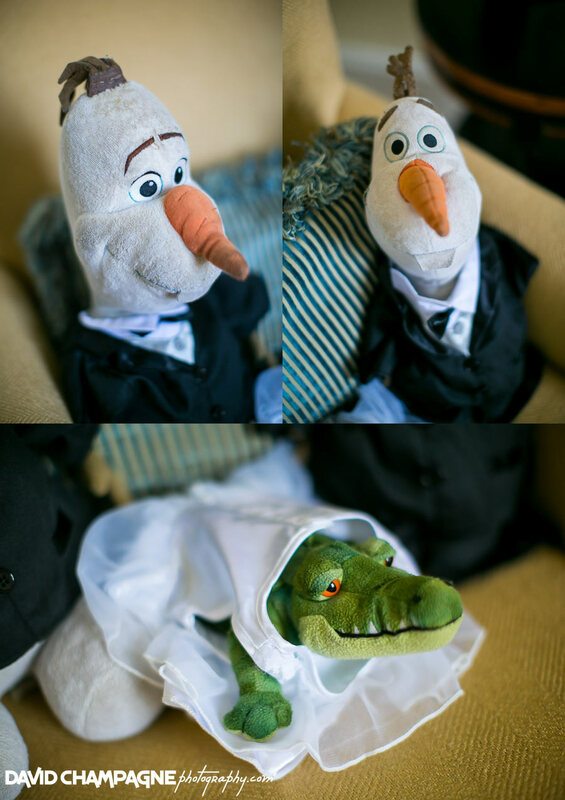 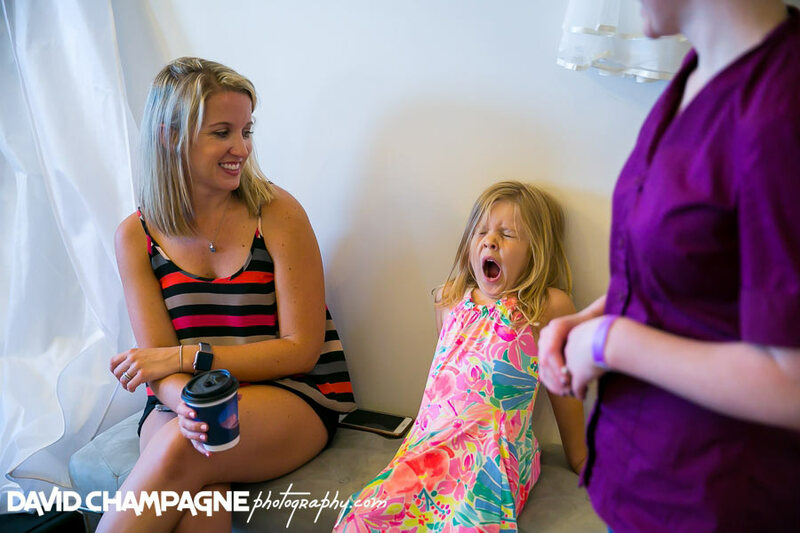 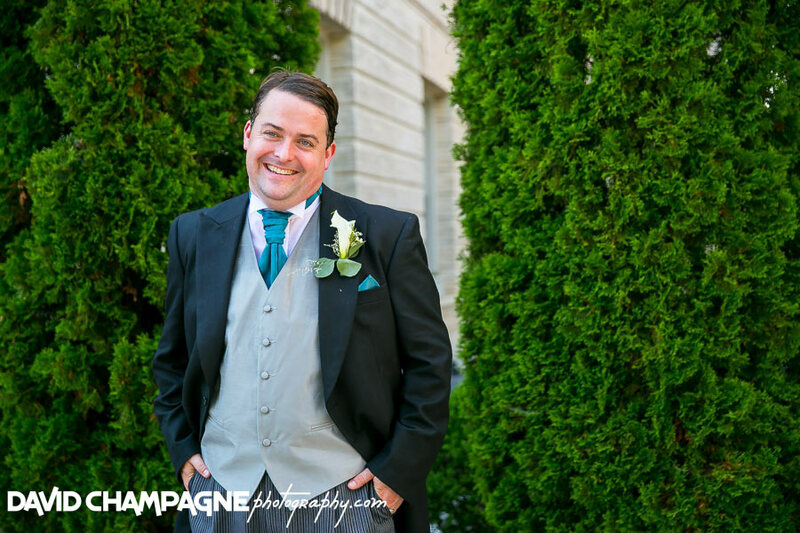 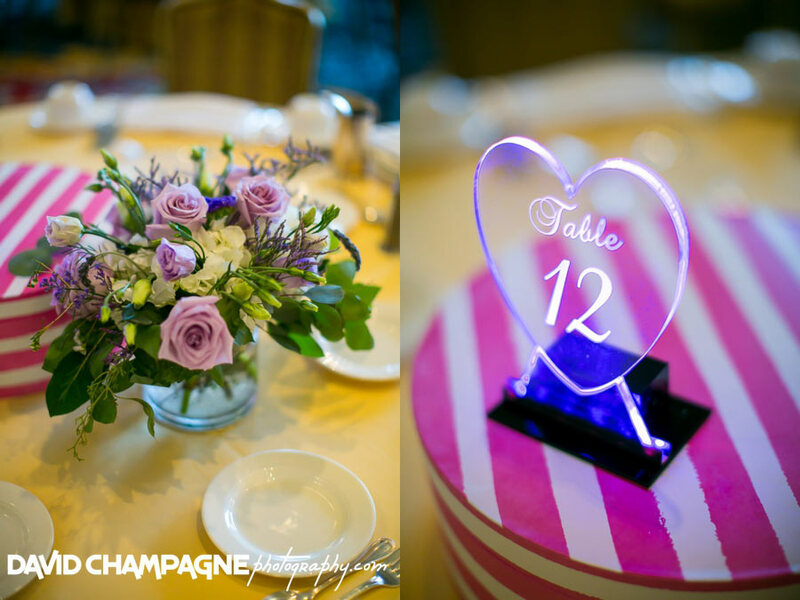 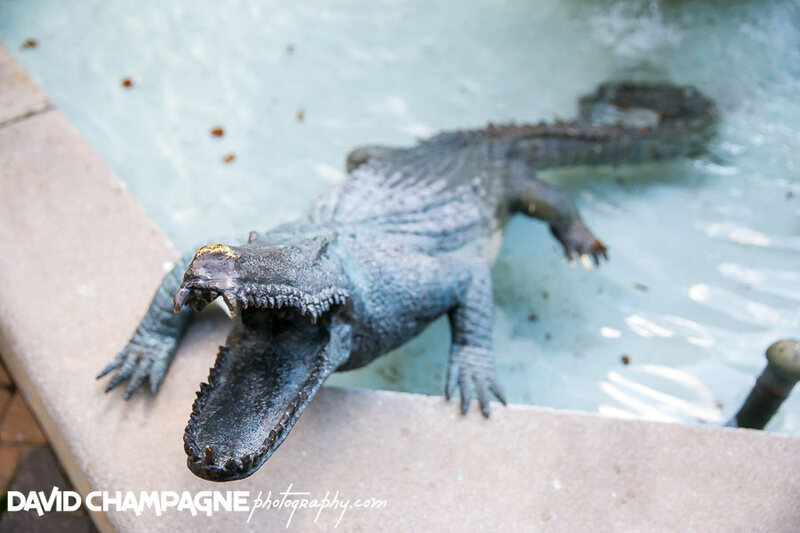 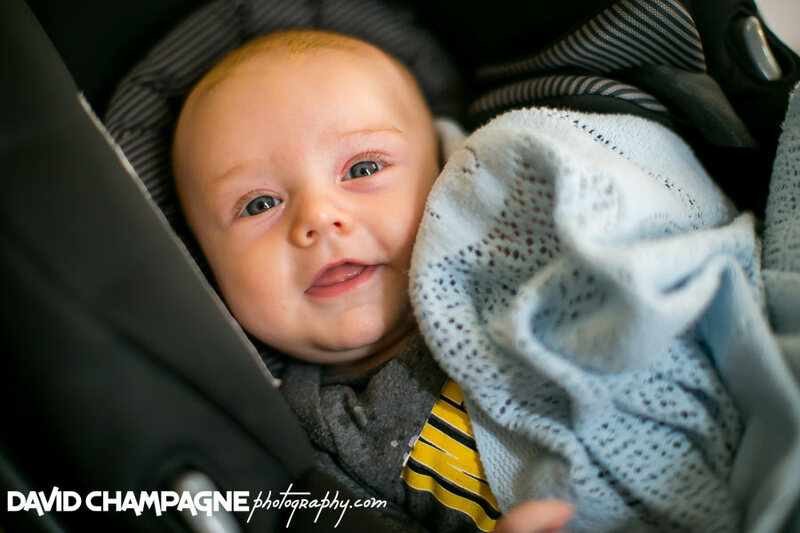 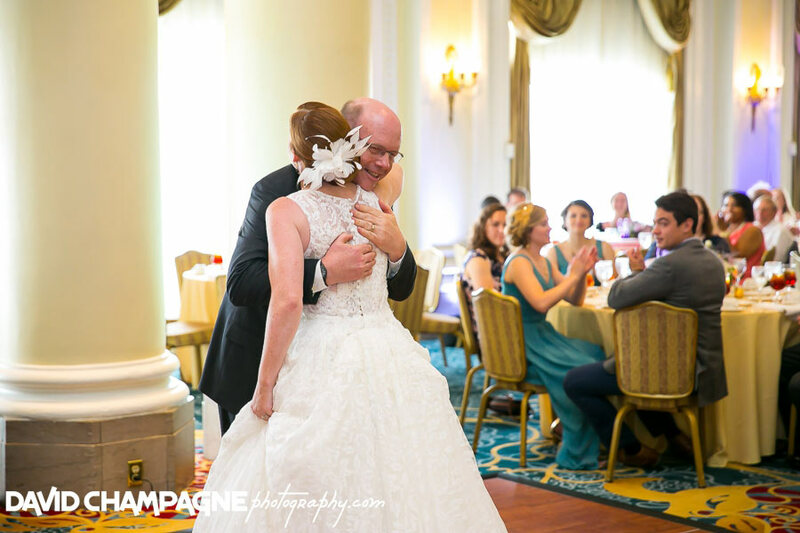 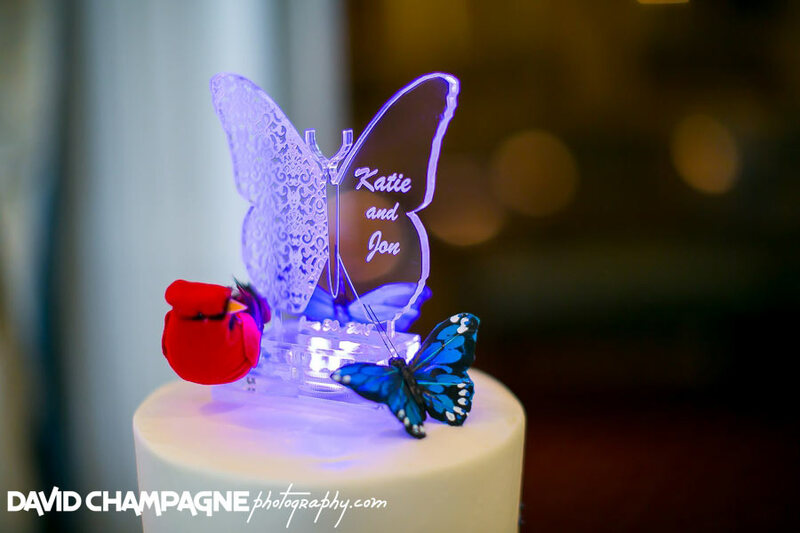 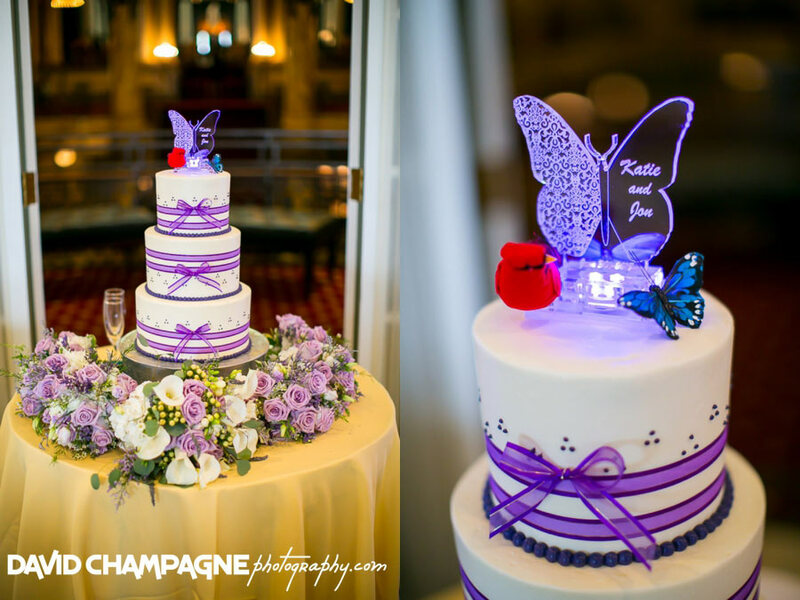 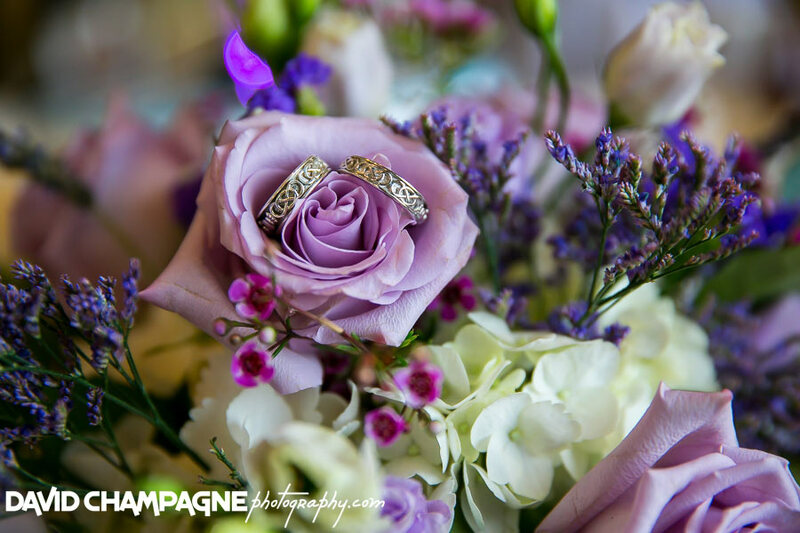 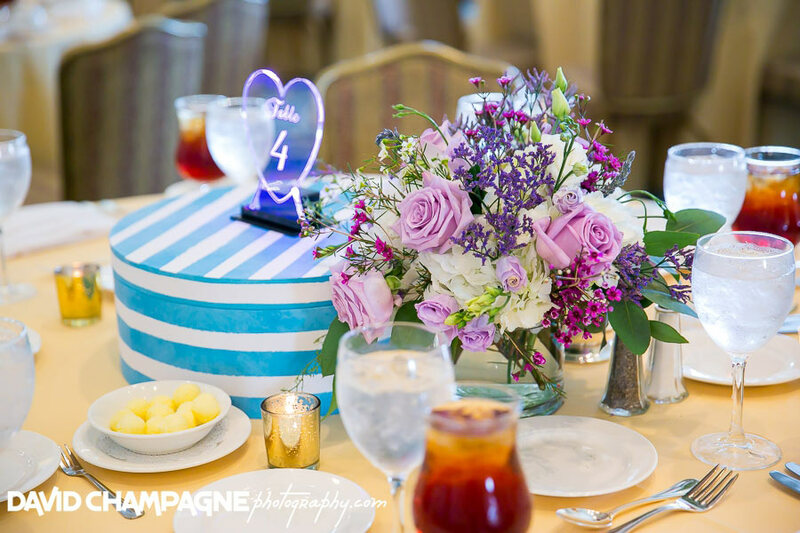 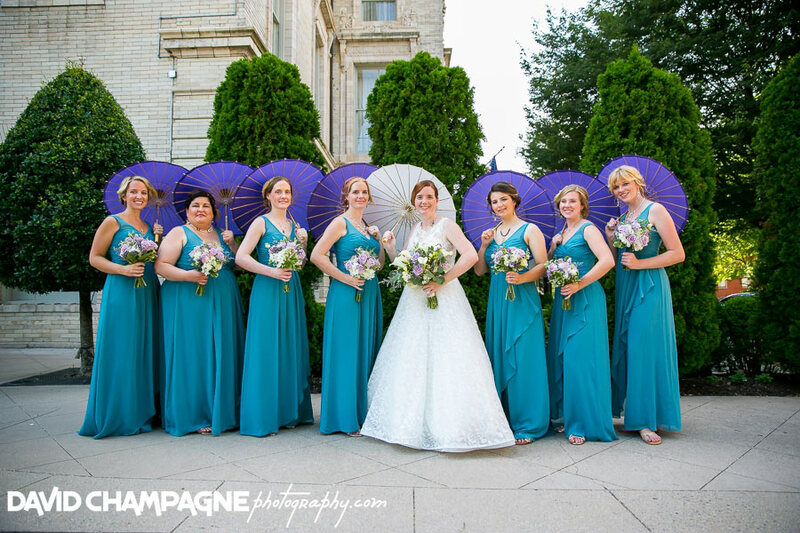 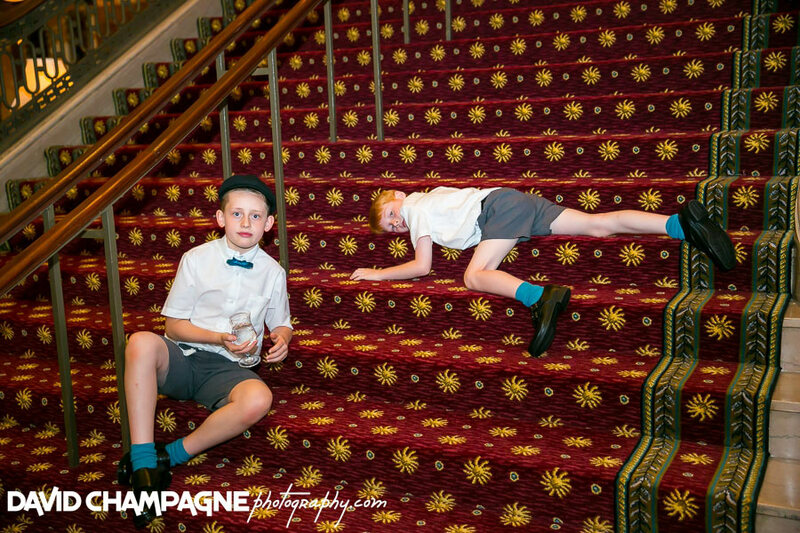 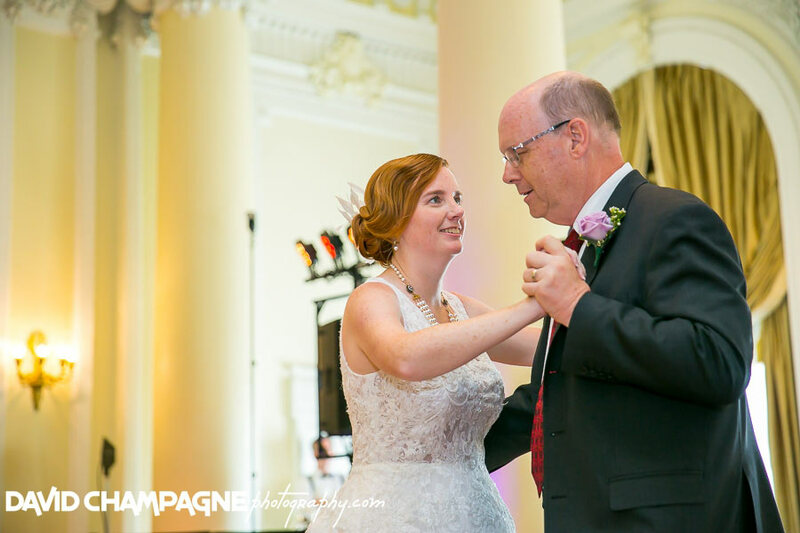 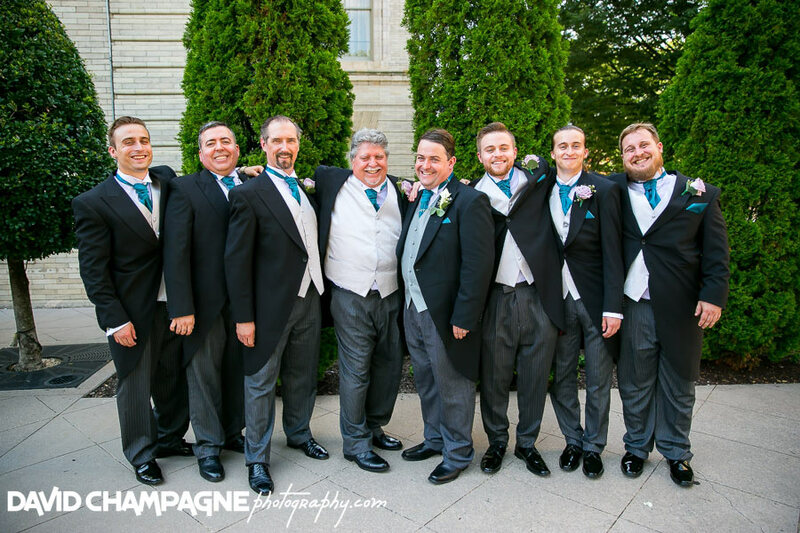 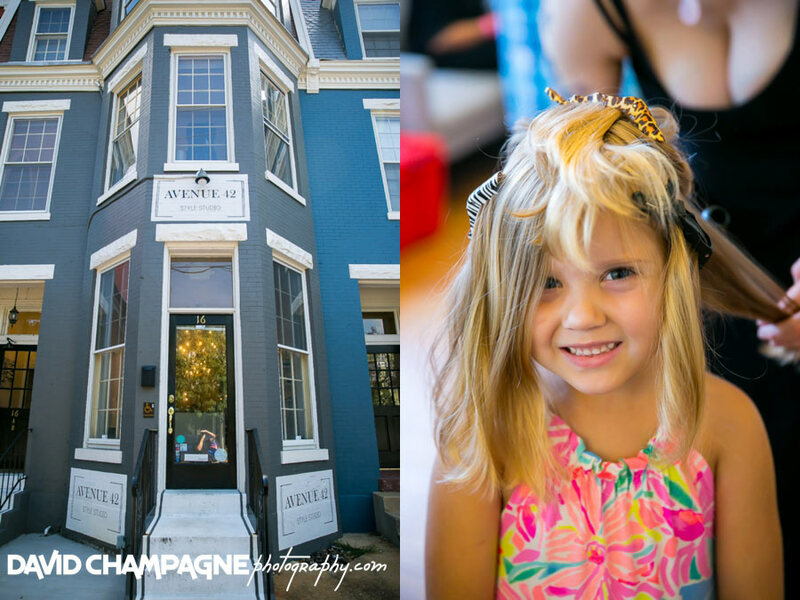 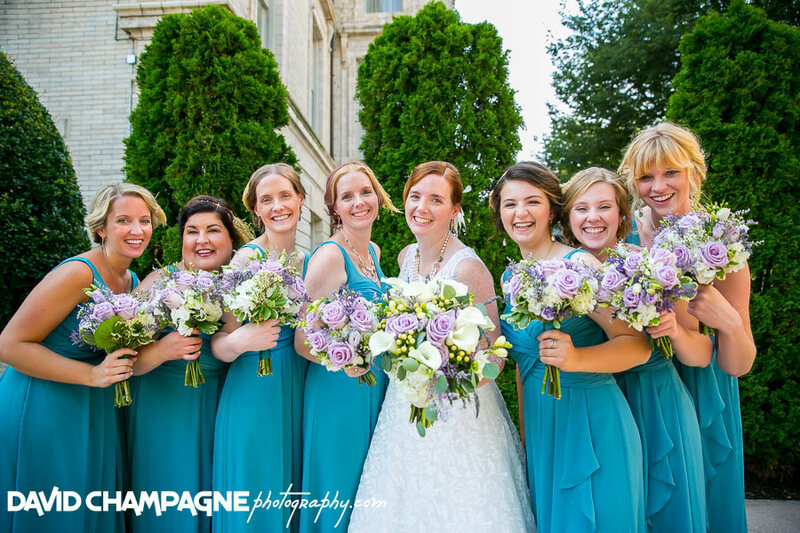 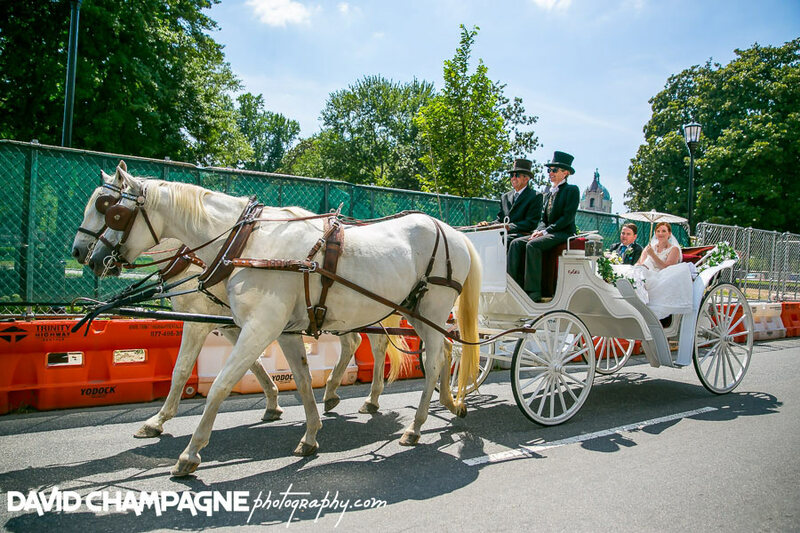 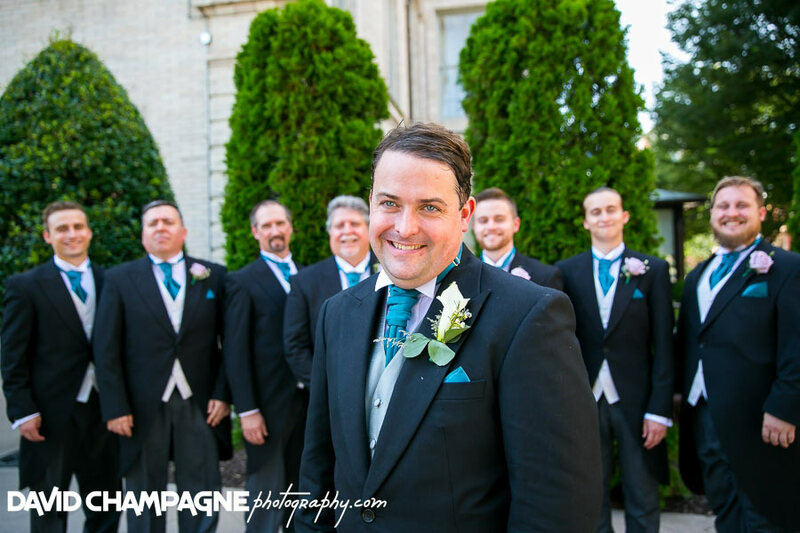 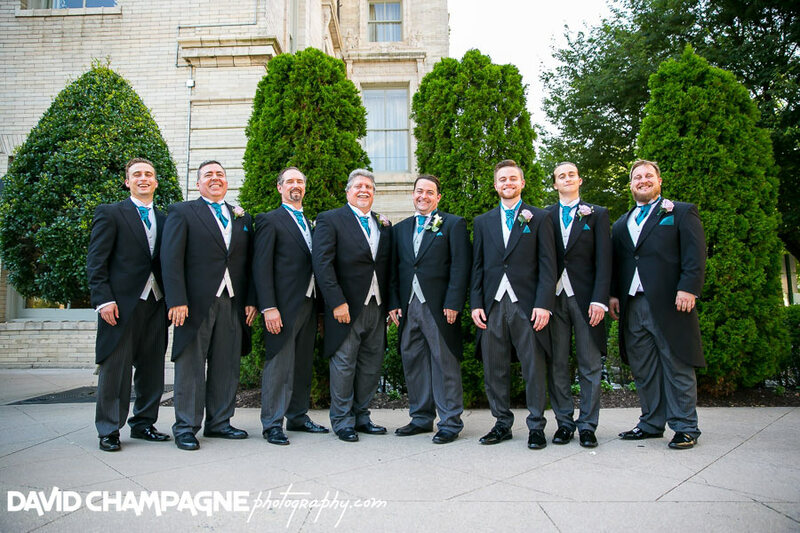 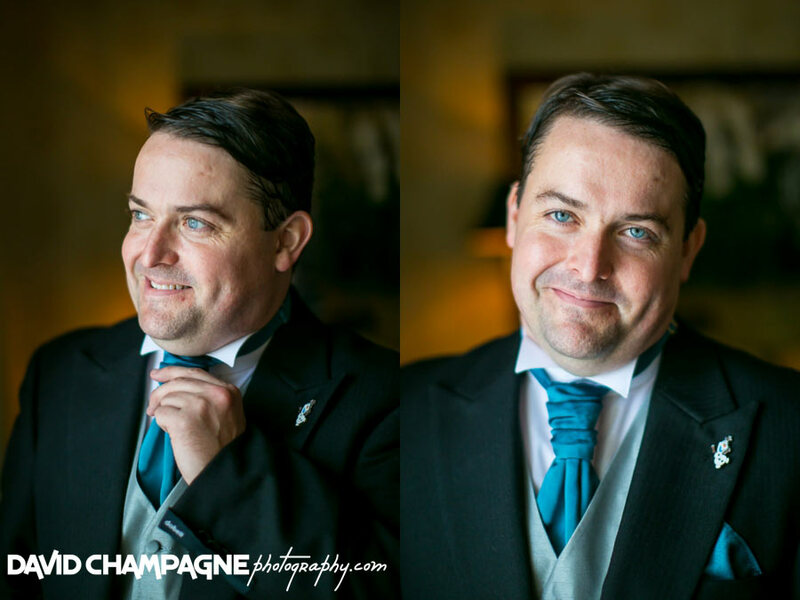 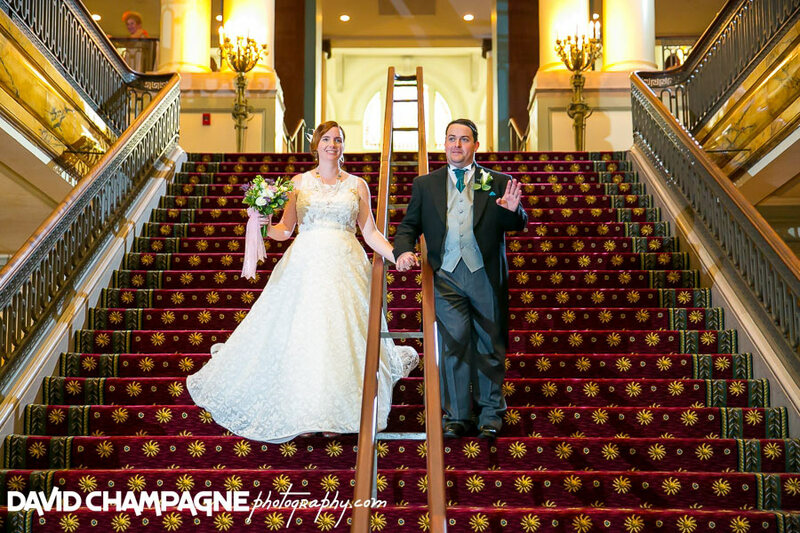 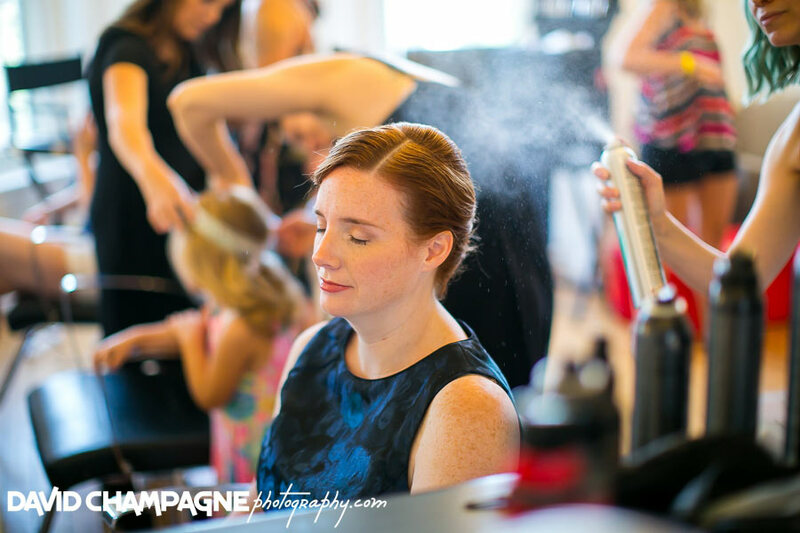 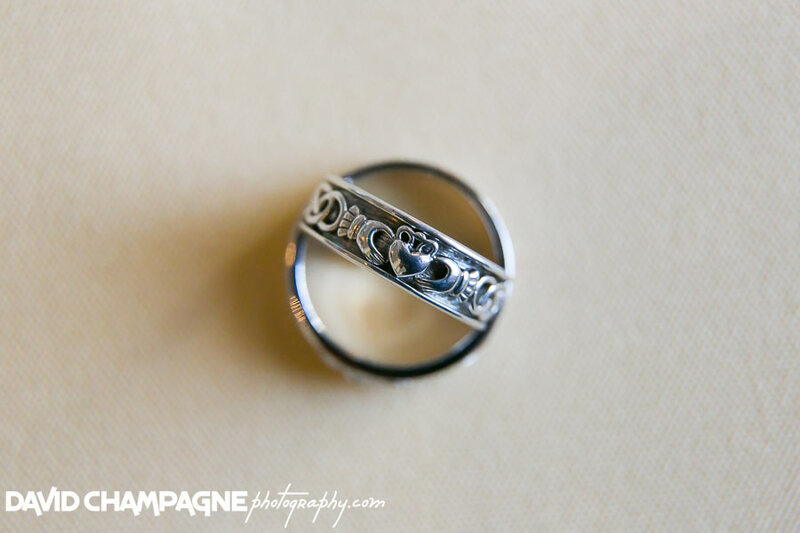 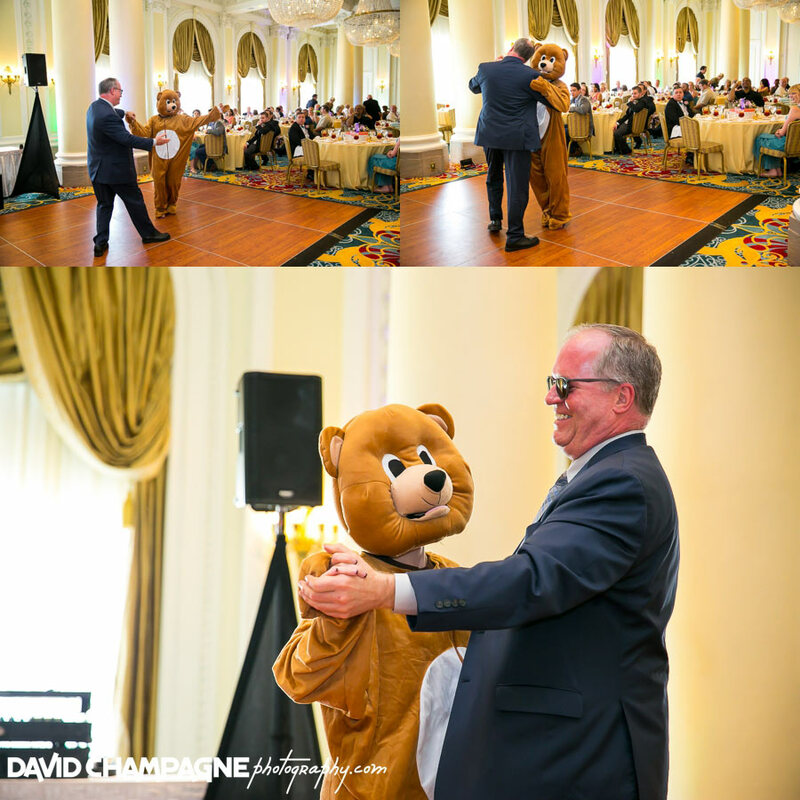 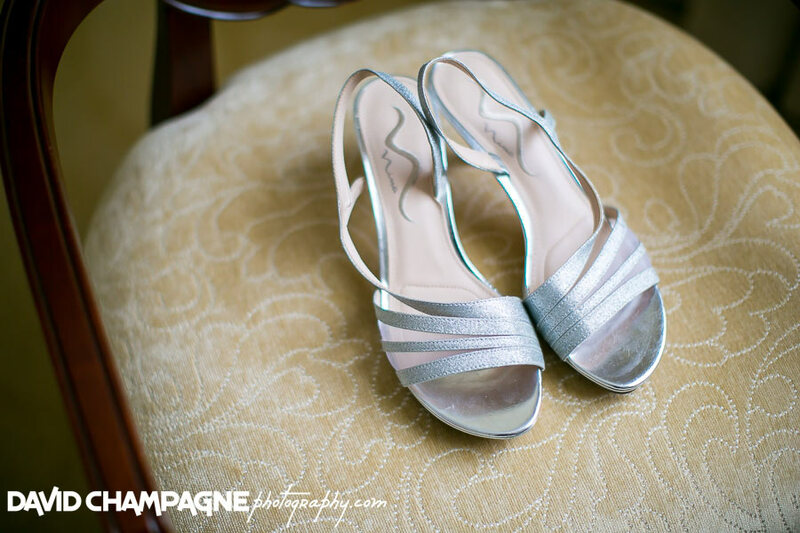 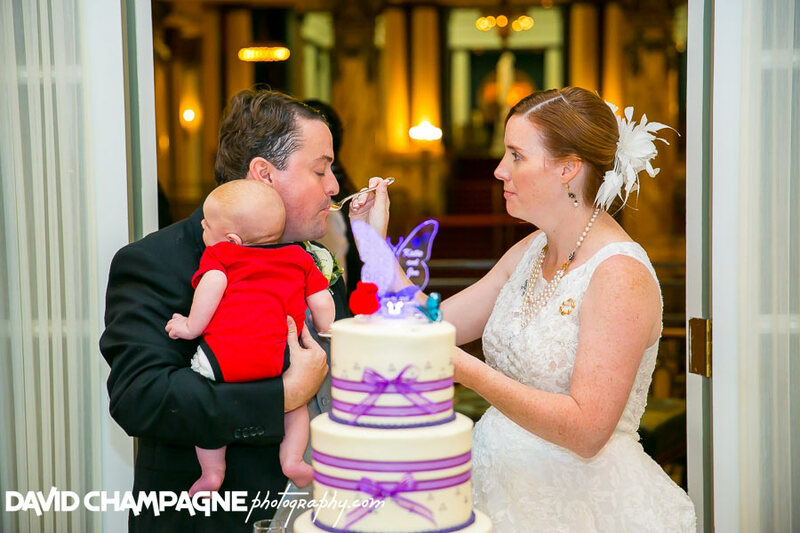 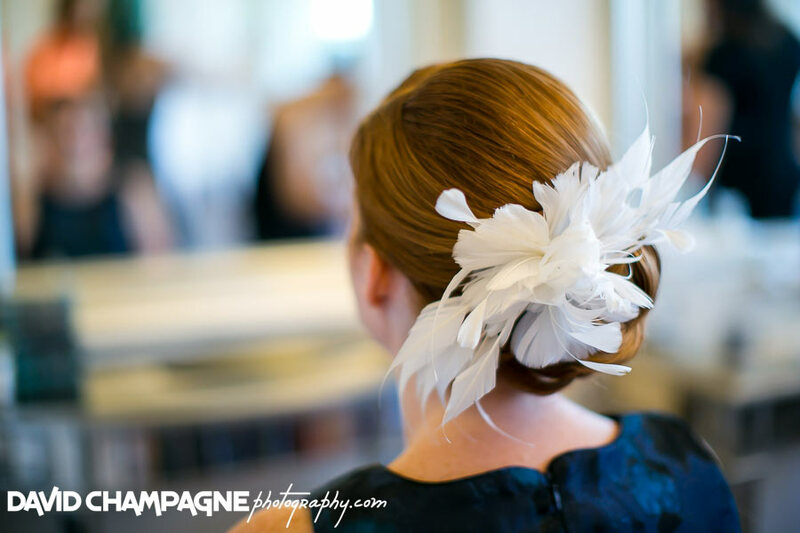 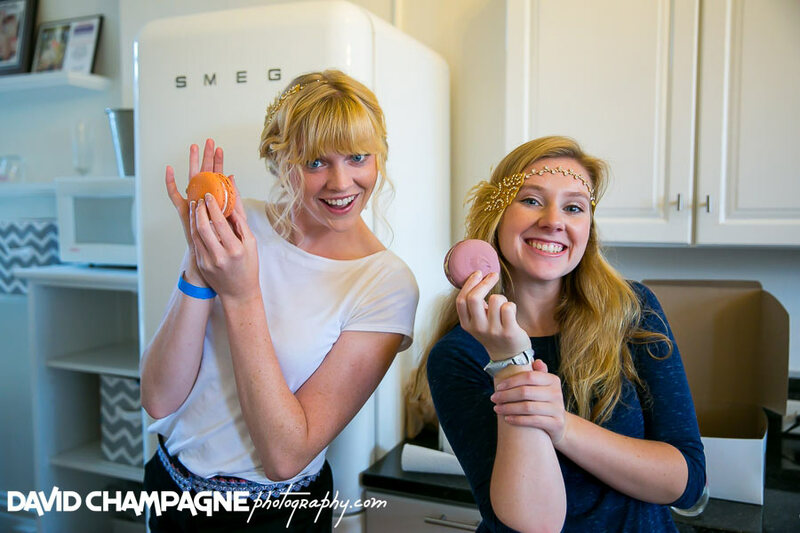 Check out Katie and Jon’s slideshow!